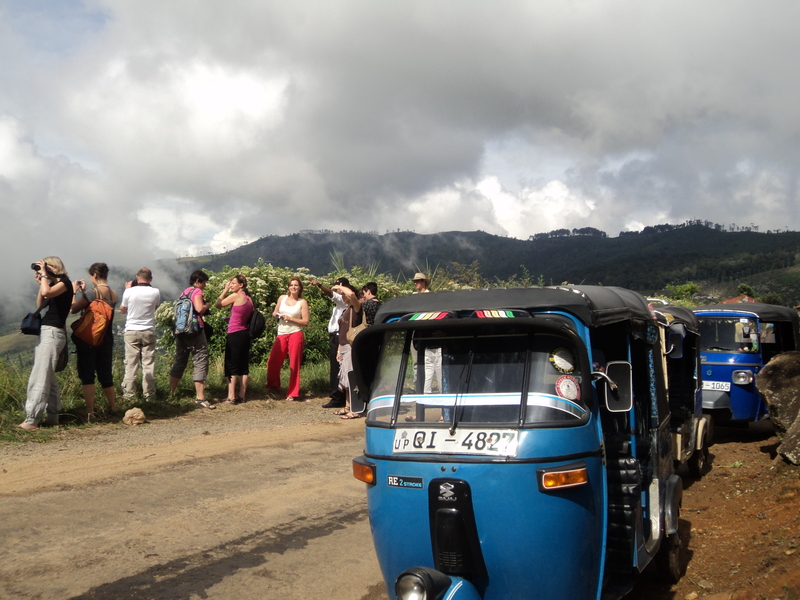 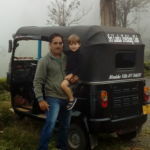 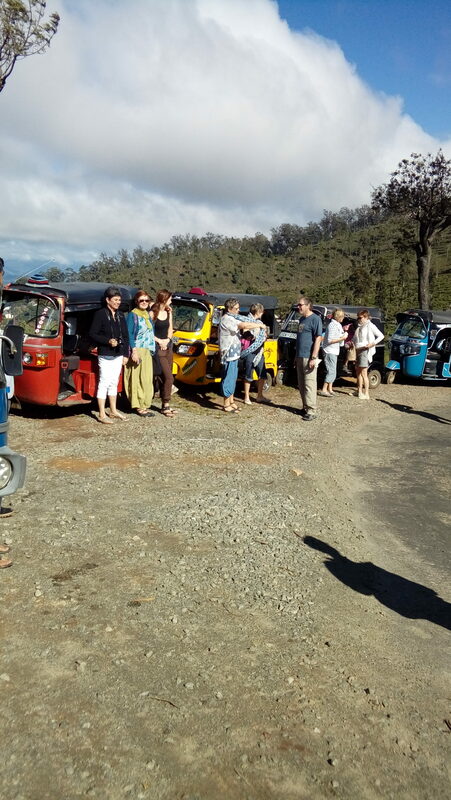 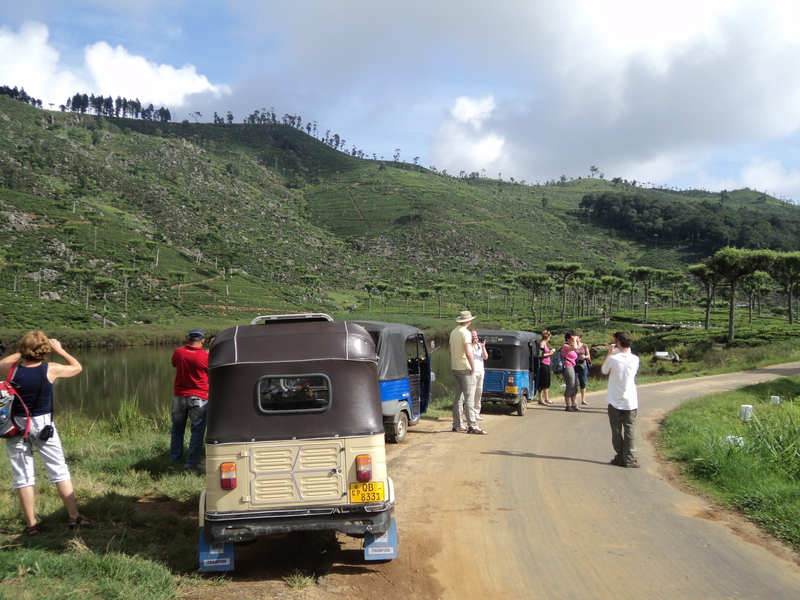 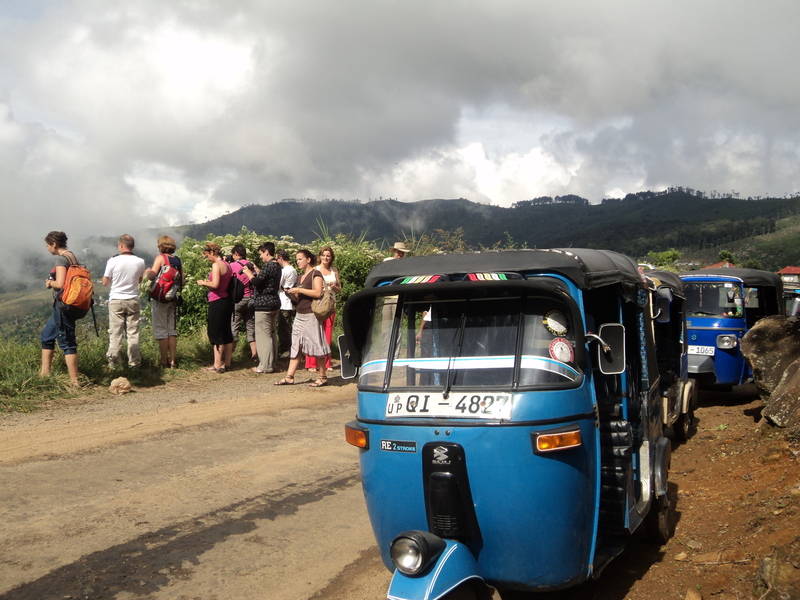 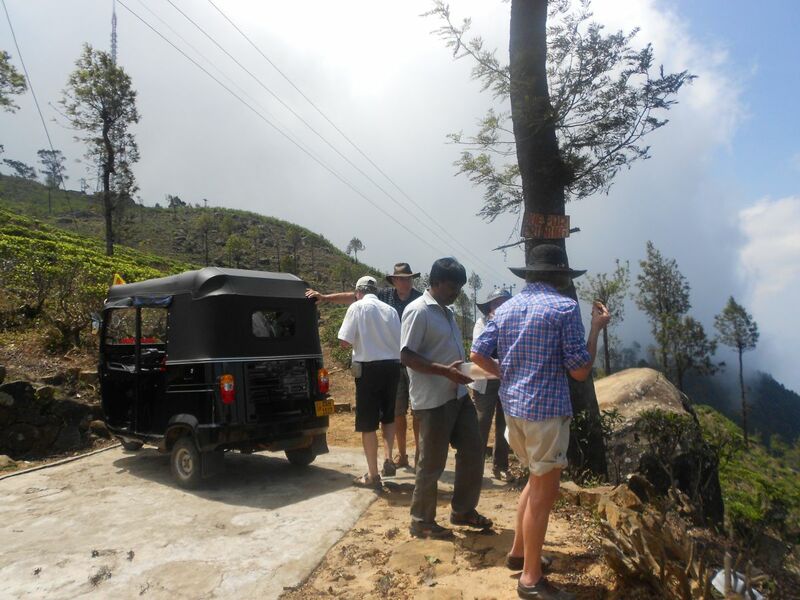 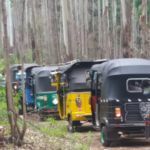 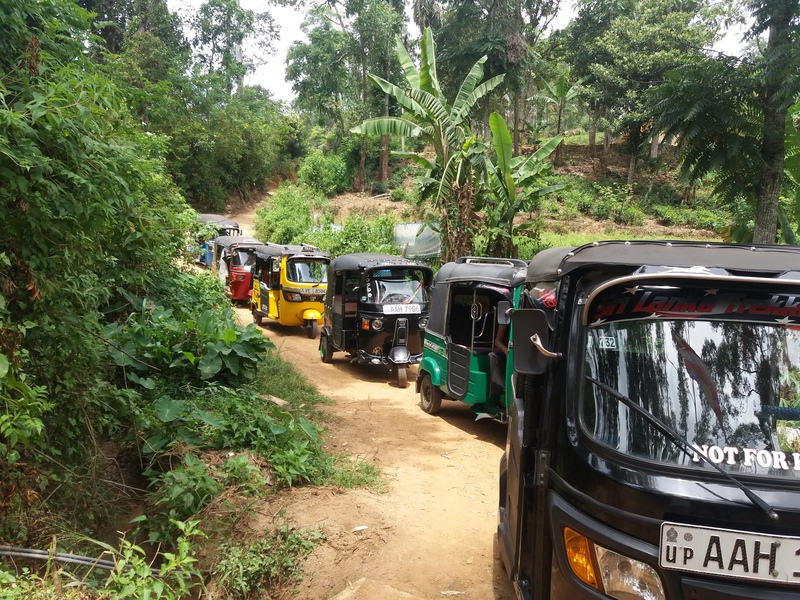 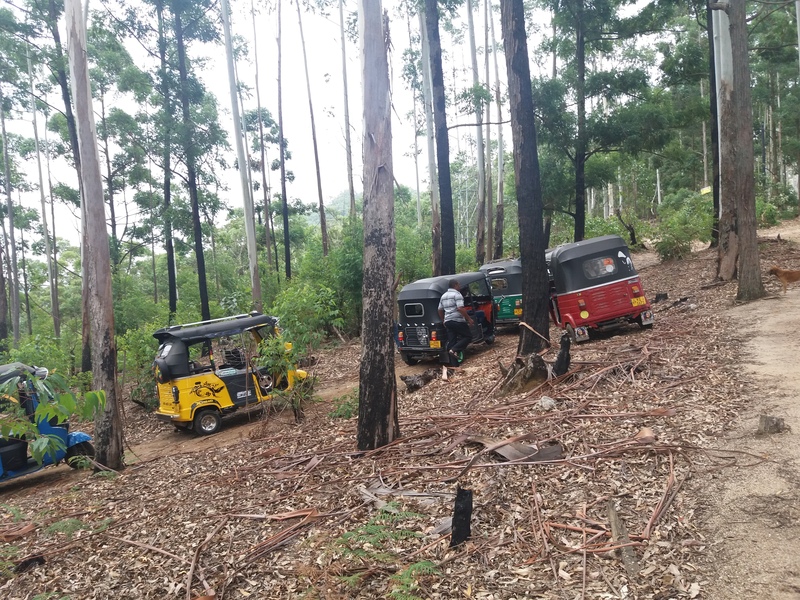 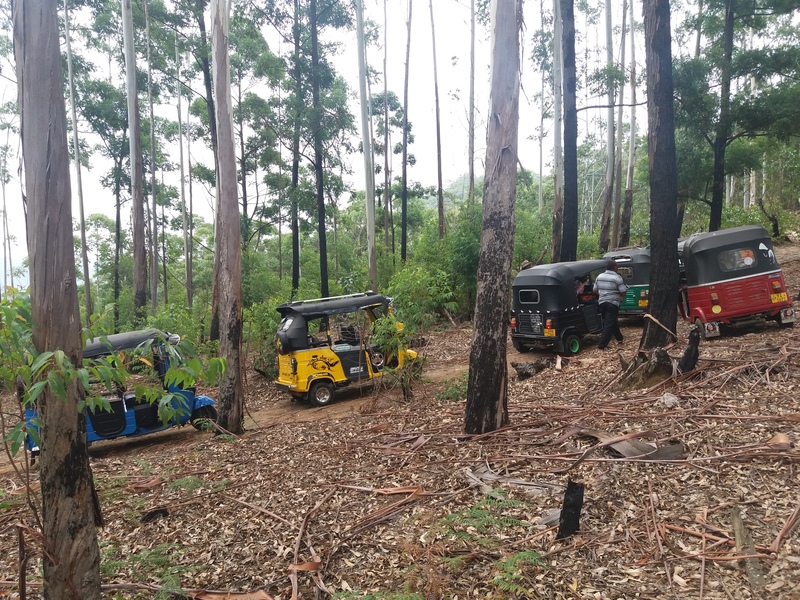 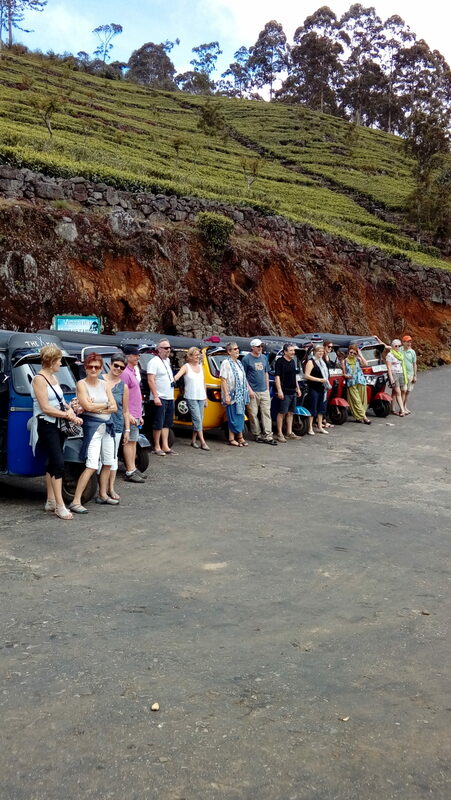 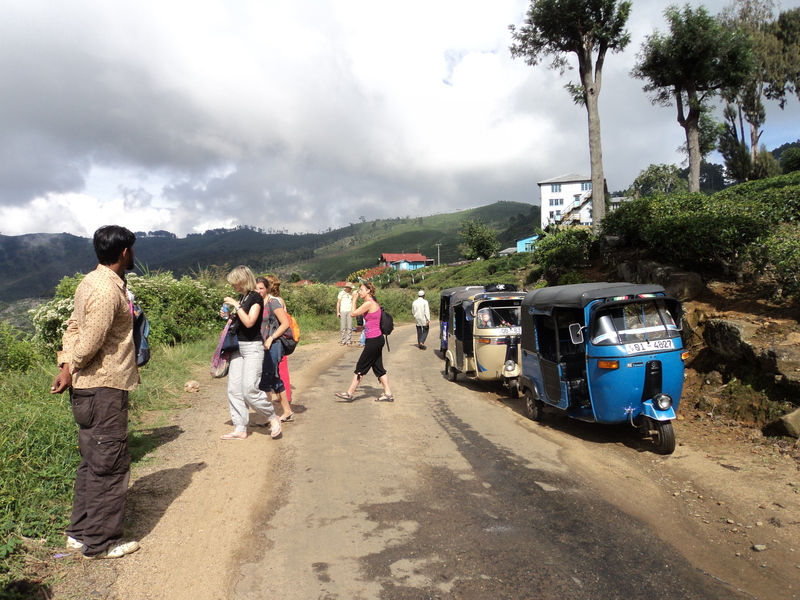 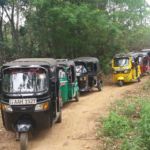 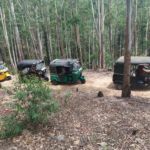 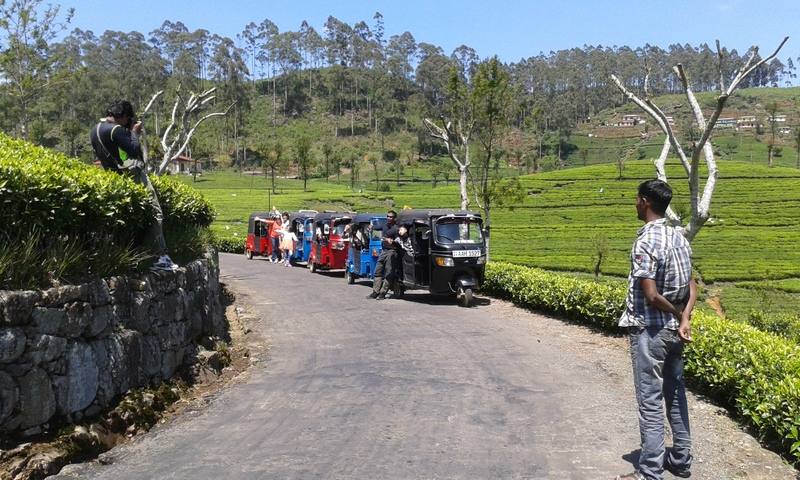 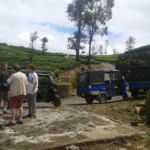 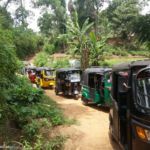 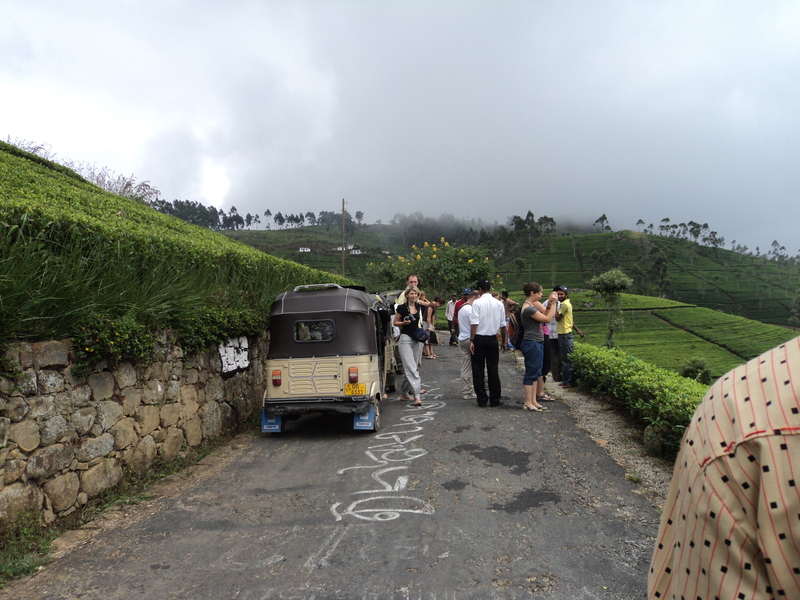 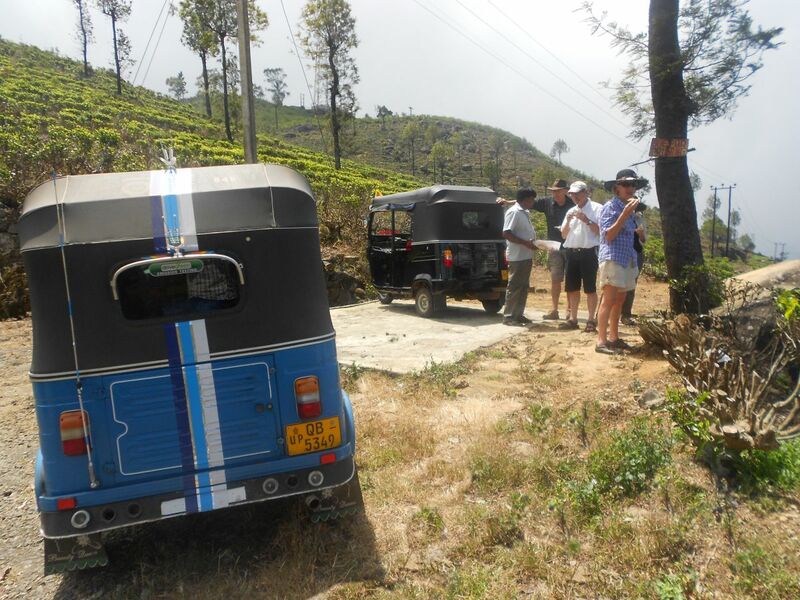 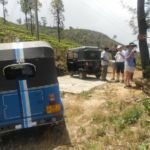 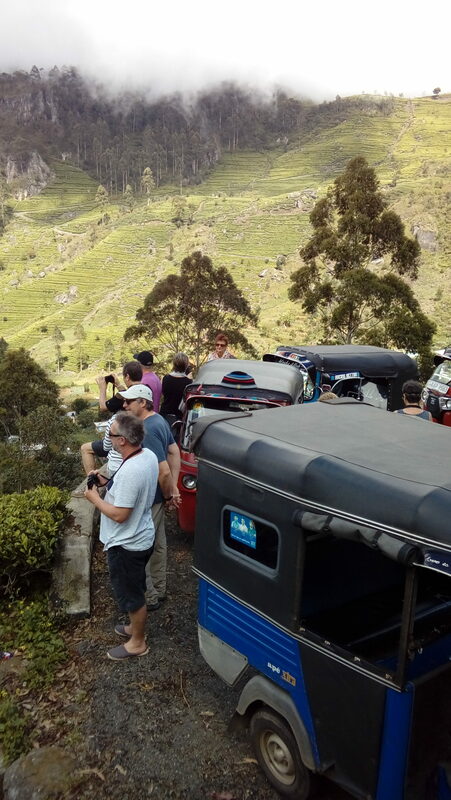 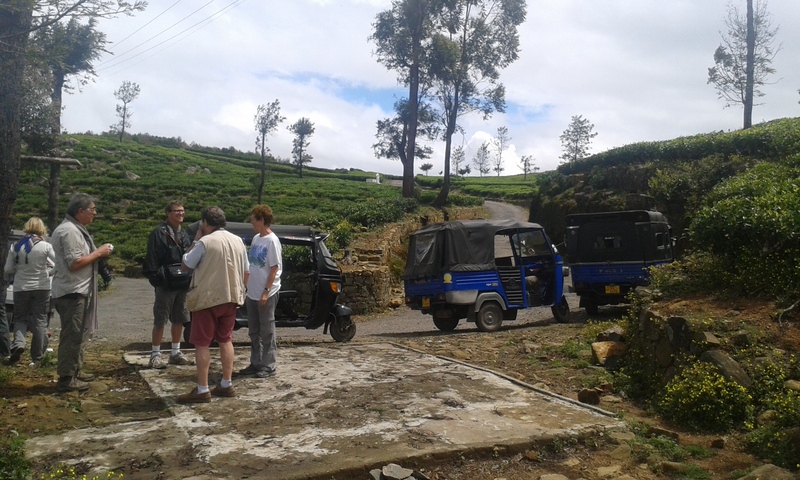 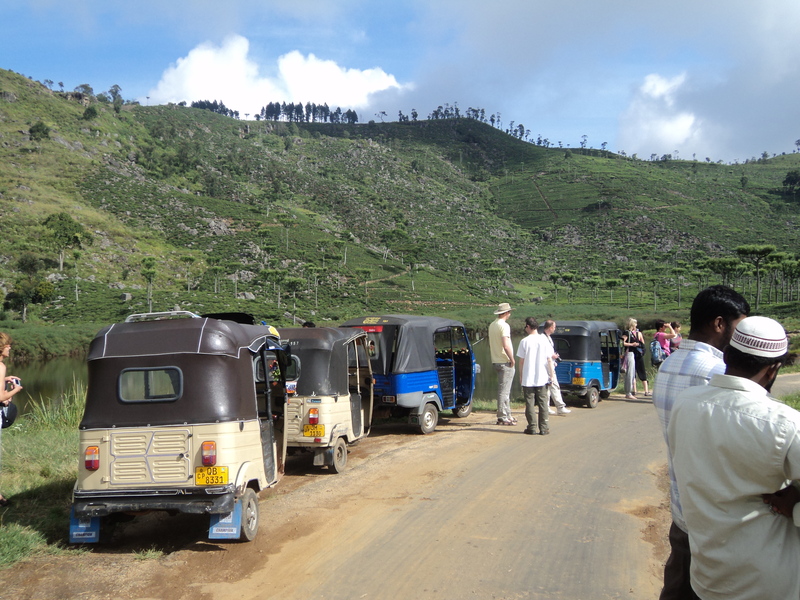 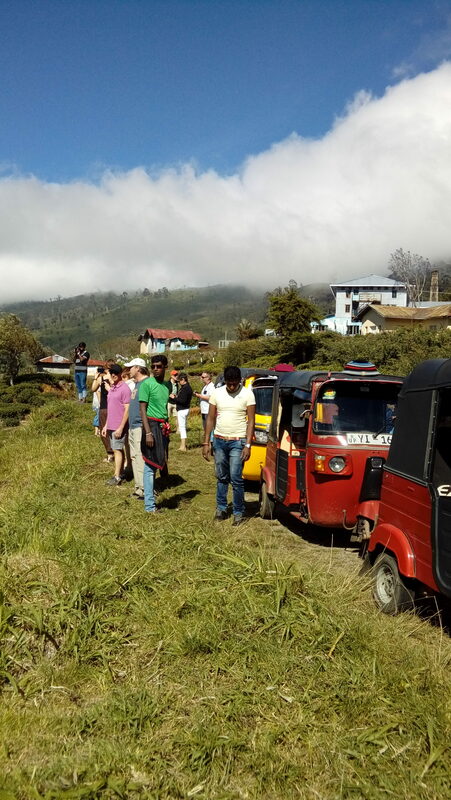 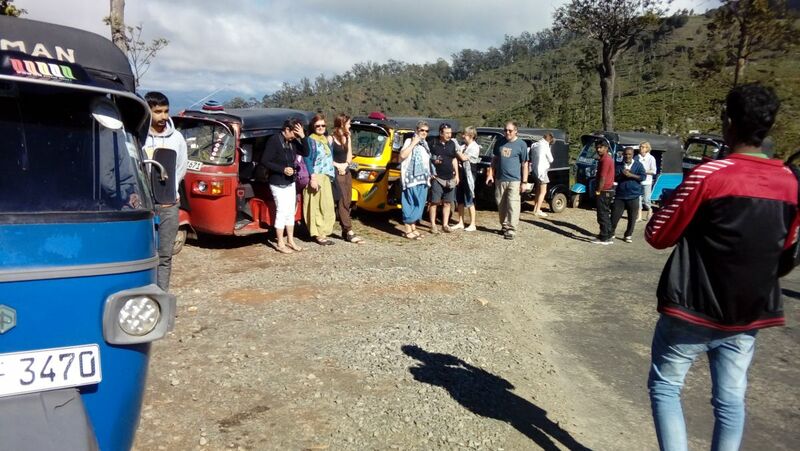 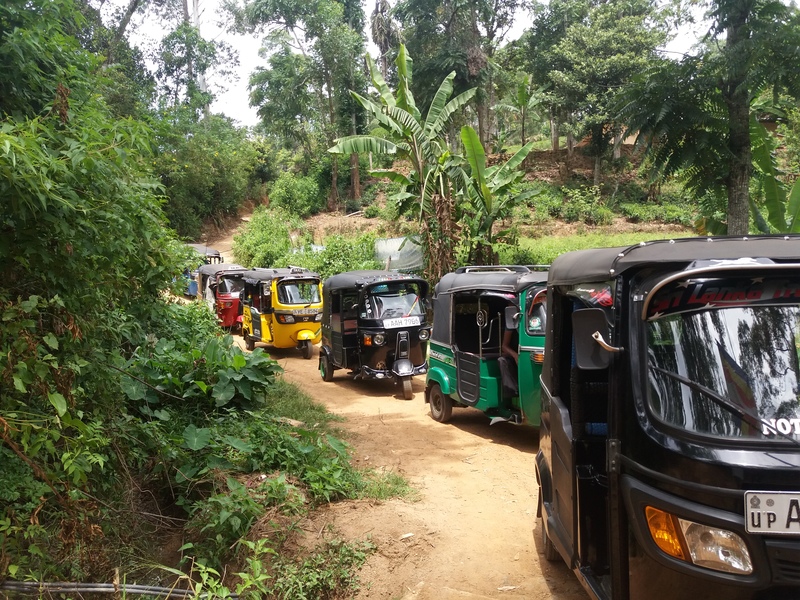 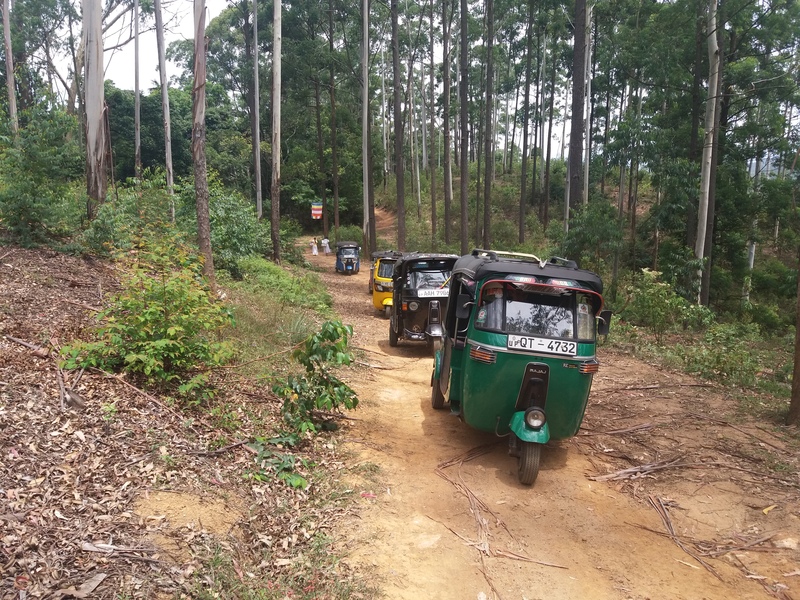 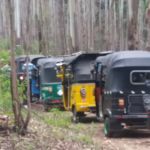 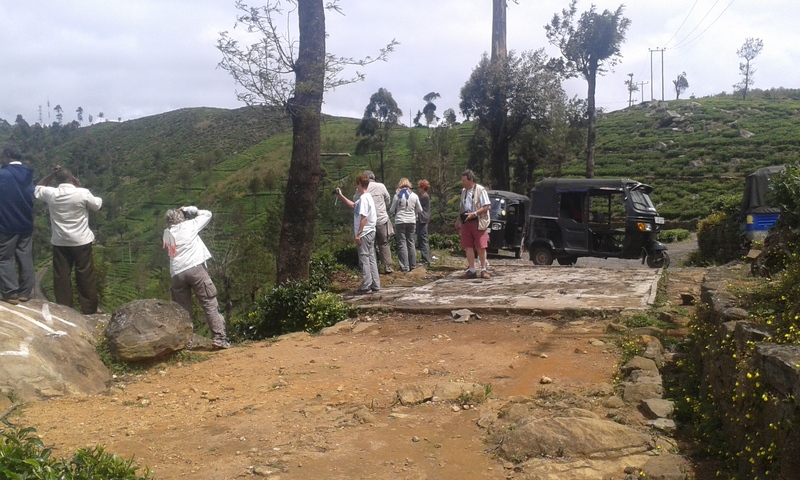 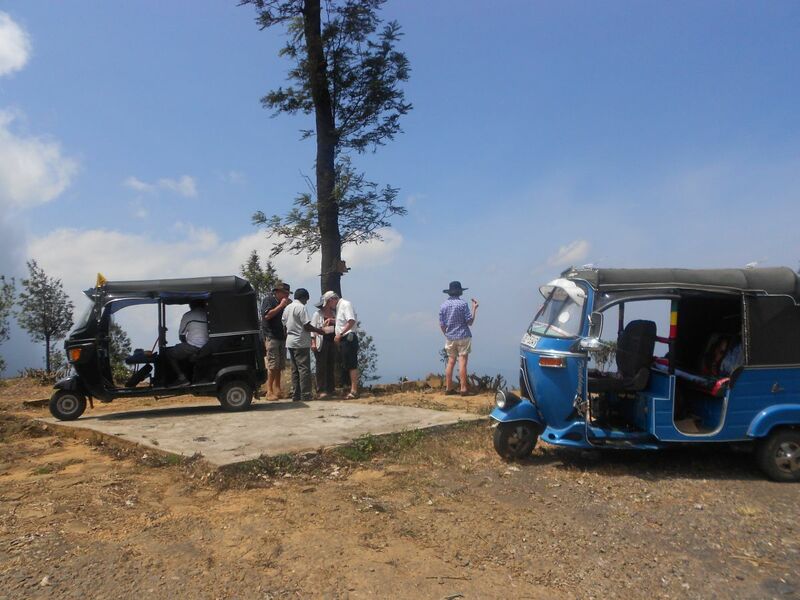 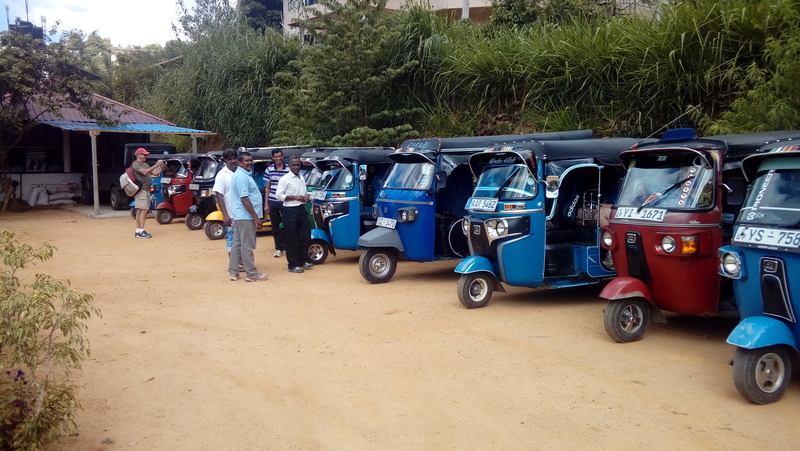 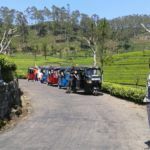 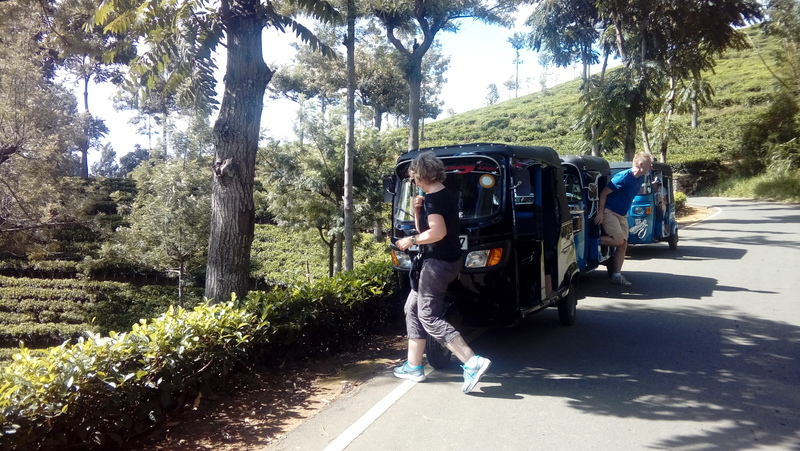 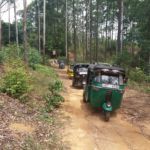 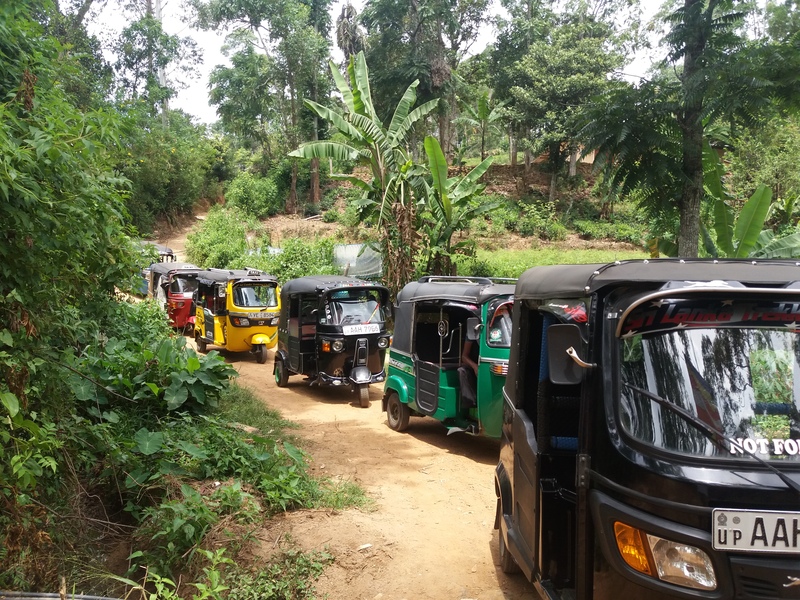 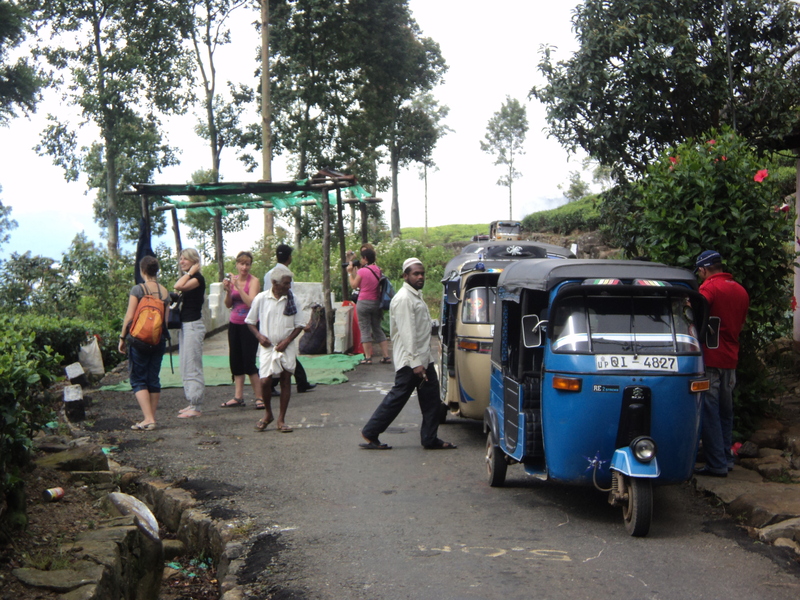 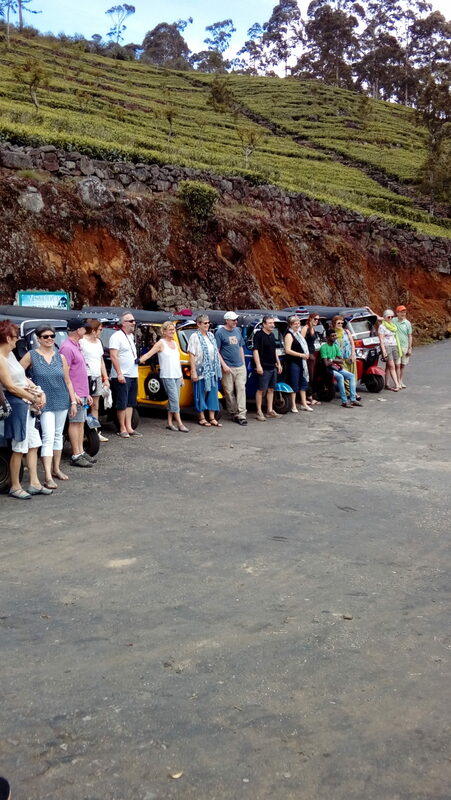 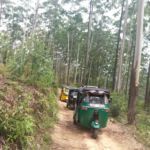 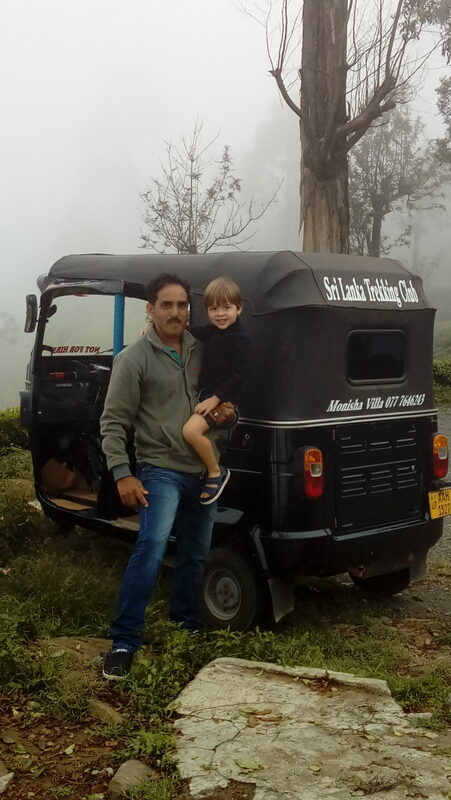 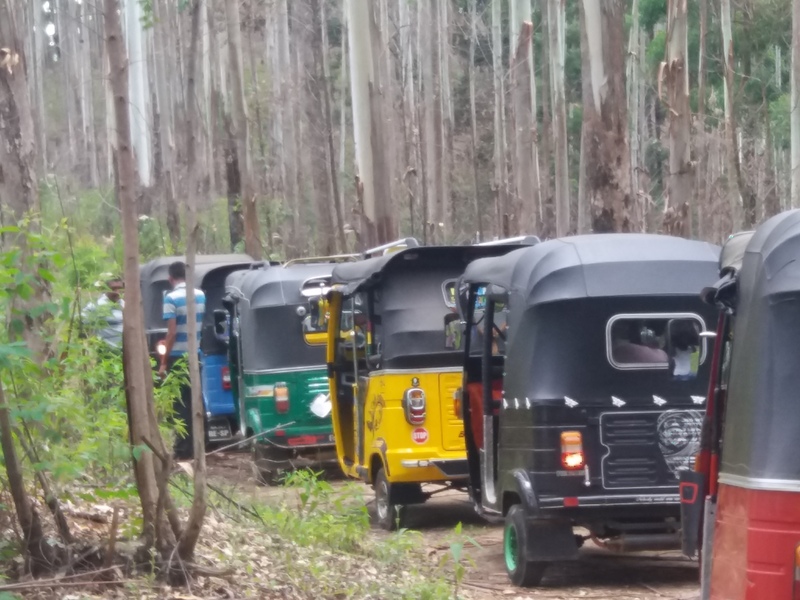 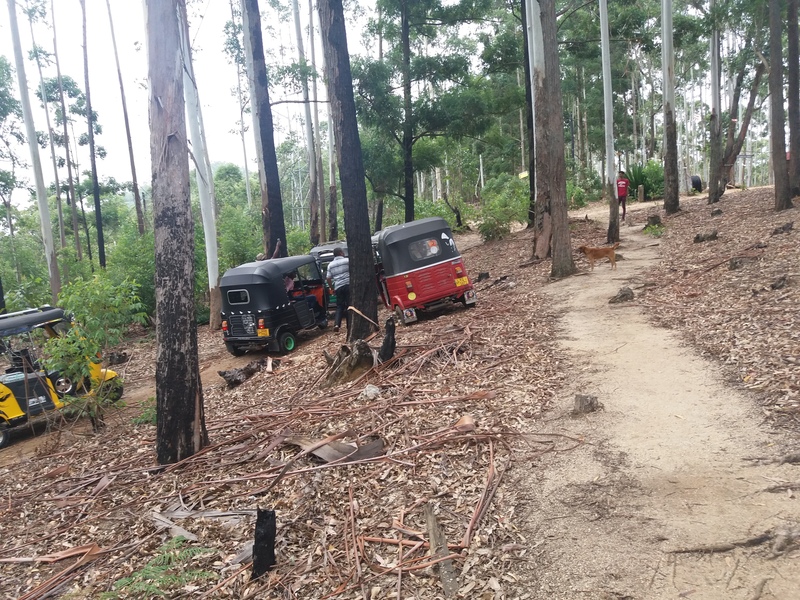 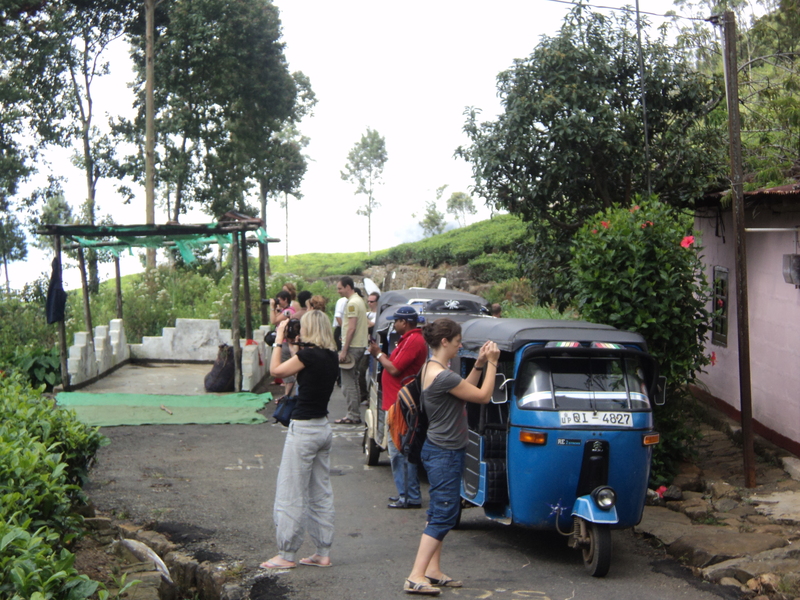 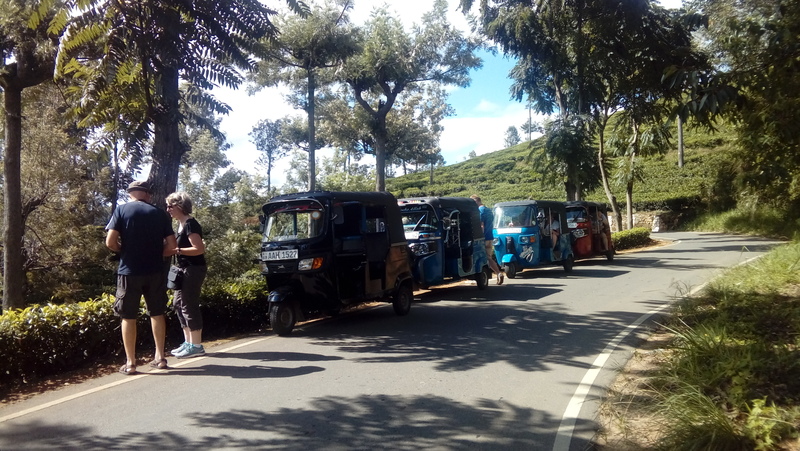 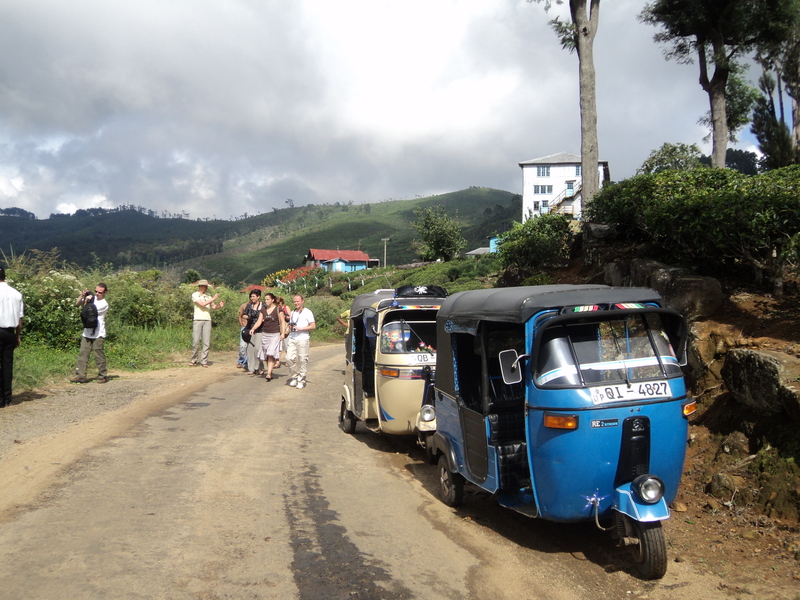 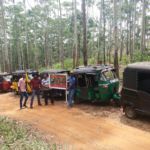 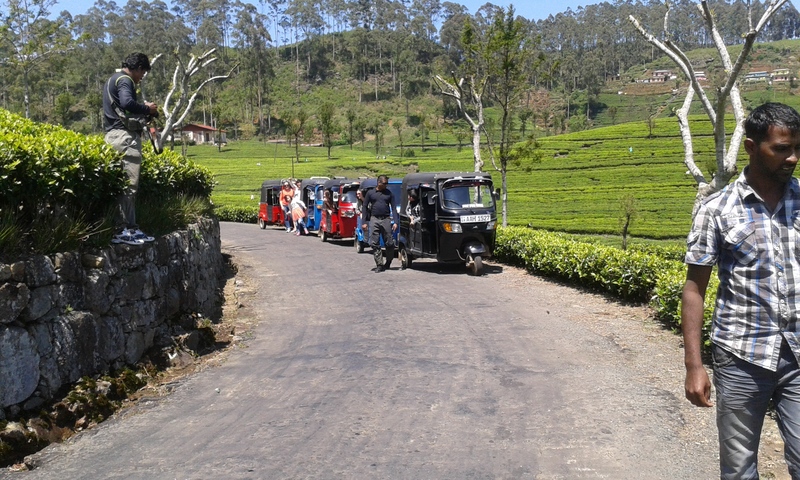 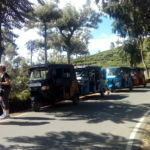 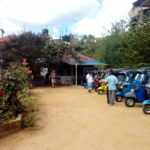 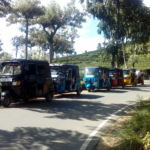 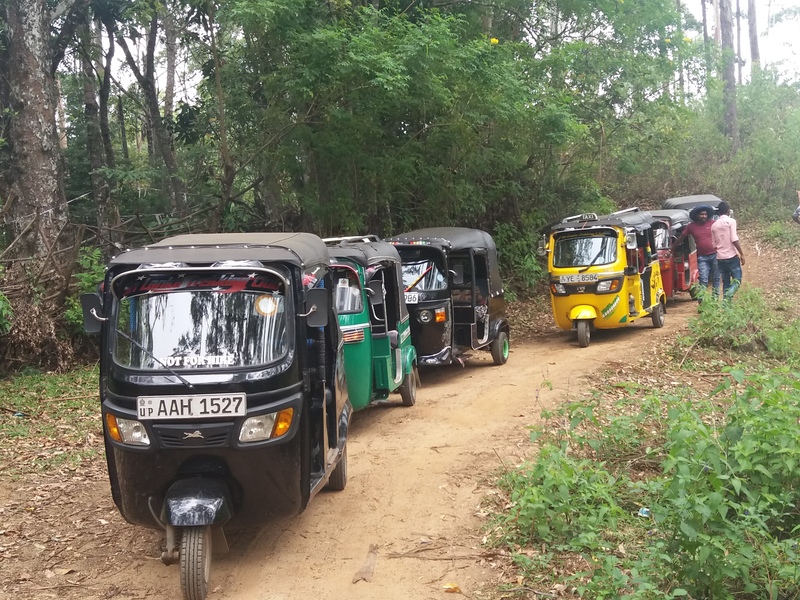 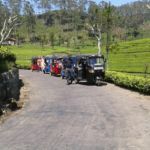 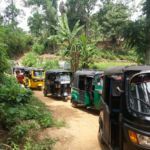 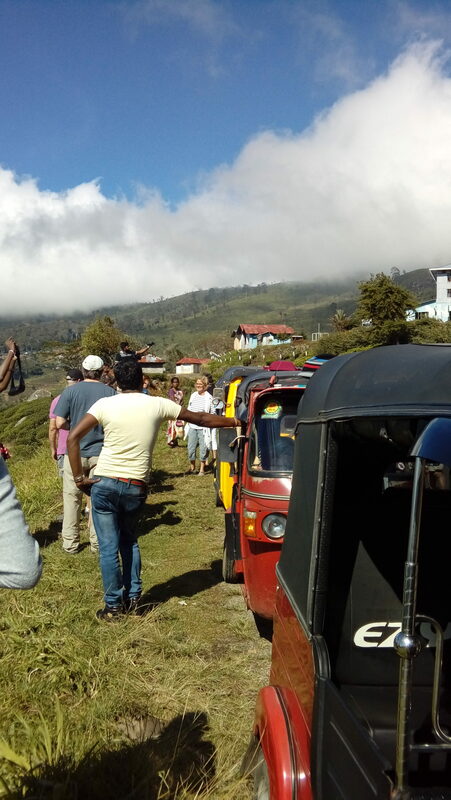 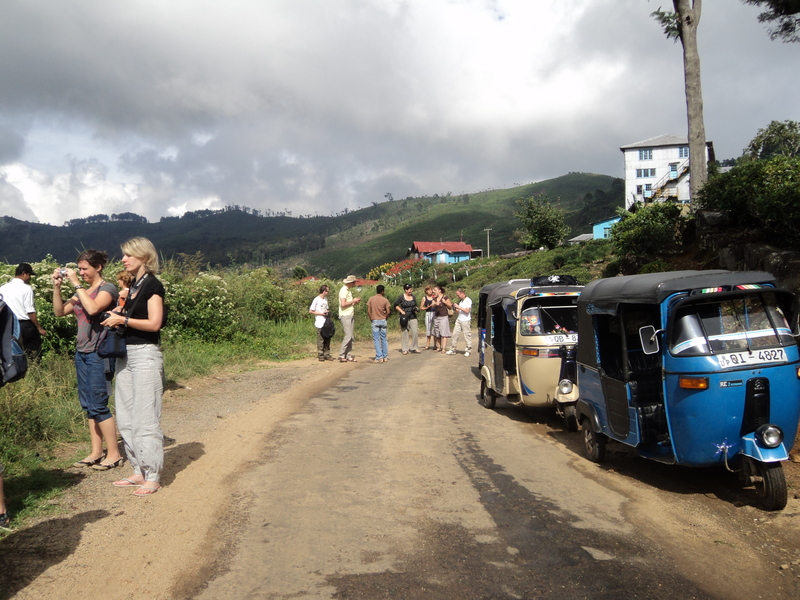 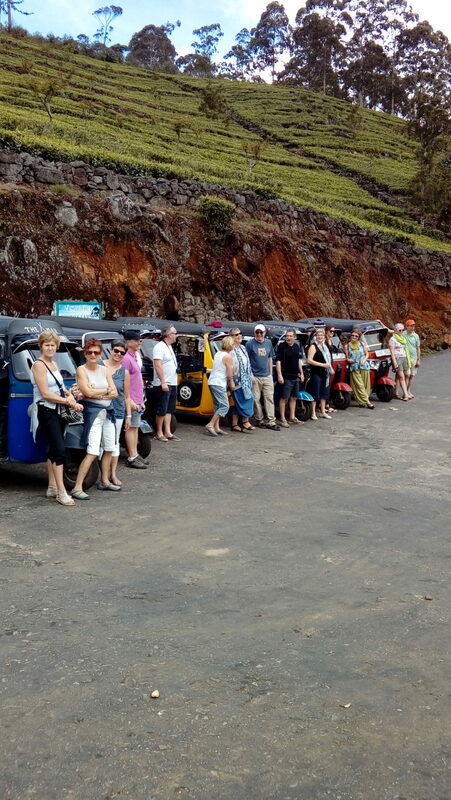 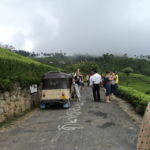 A Day out in the Tuk Tuk to the Best Sri Lankan Tea plantation and the nature Don’t miss this ride of a life time! 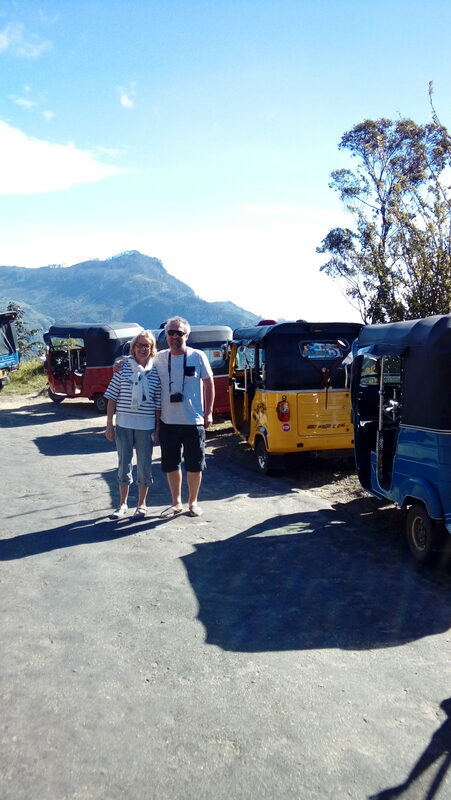 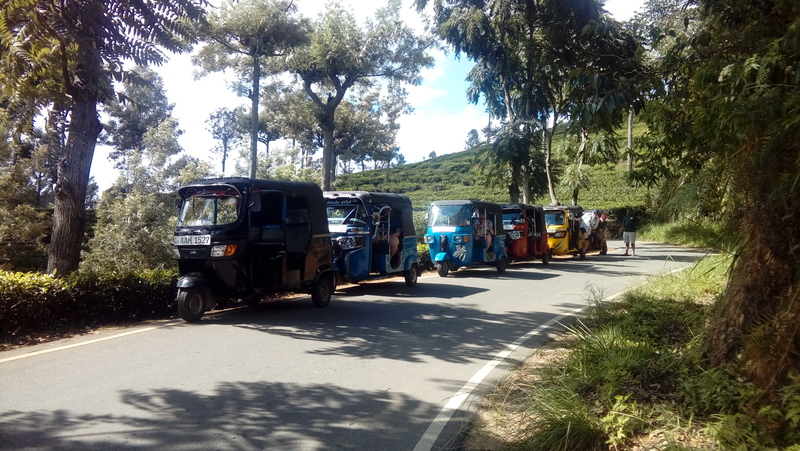 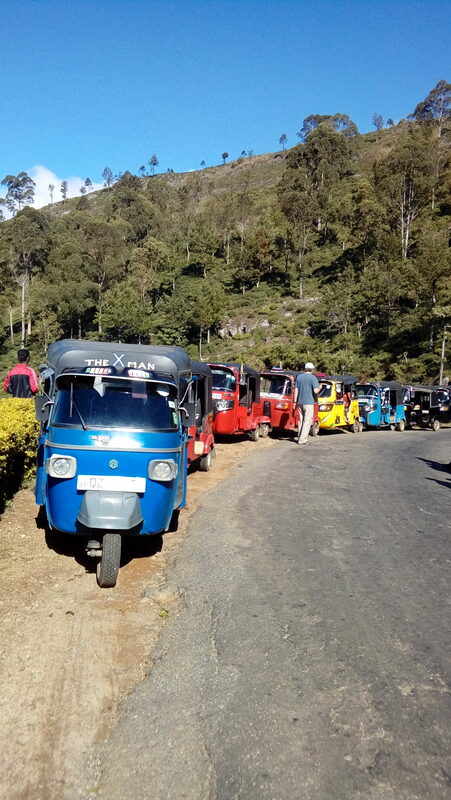 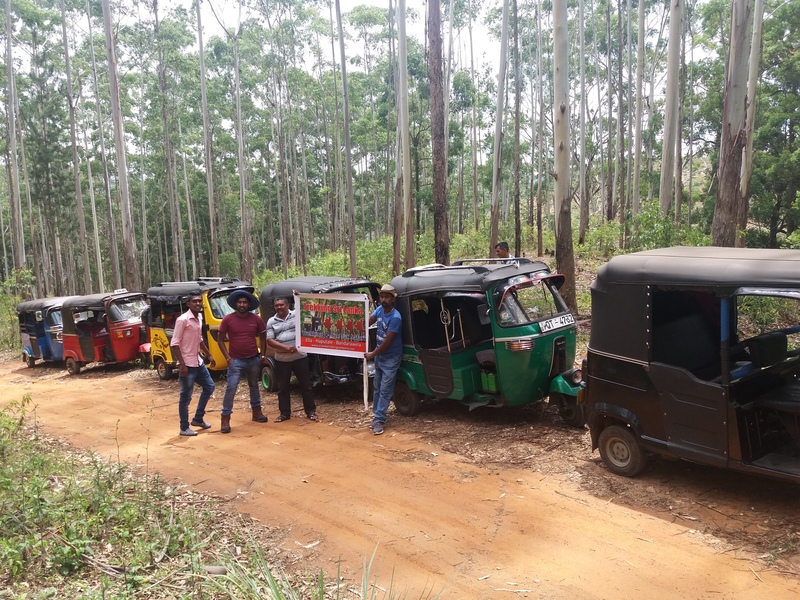 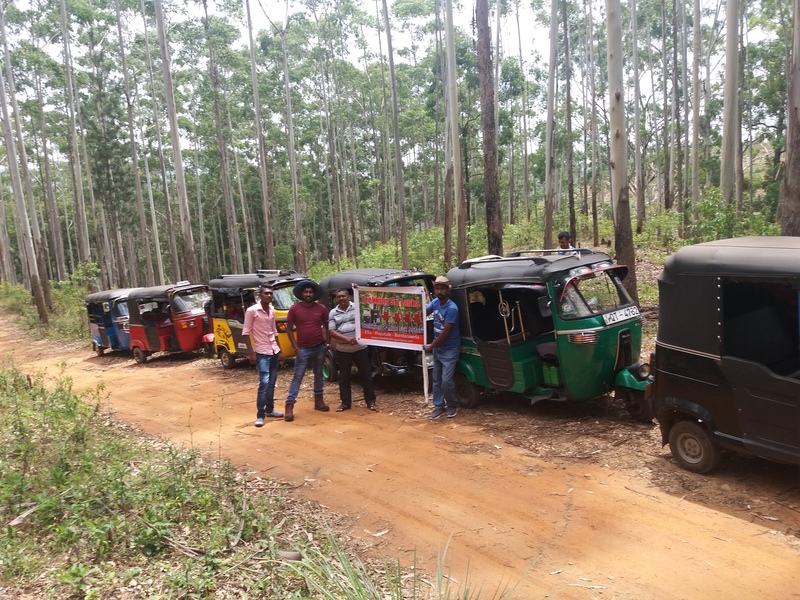 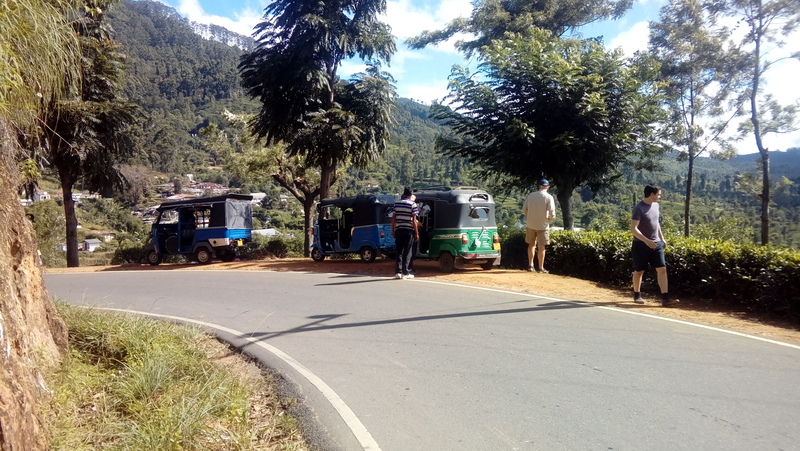 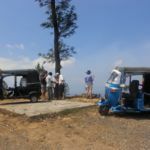 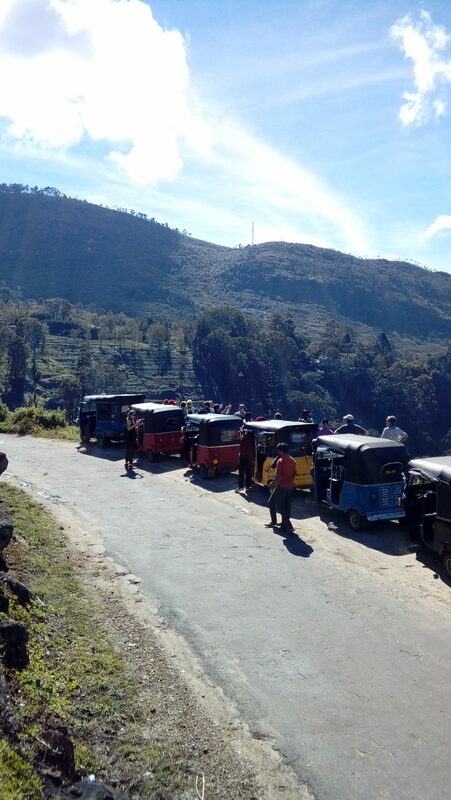 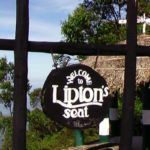 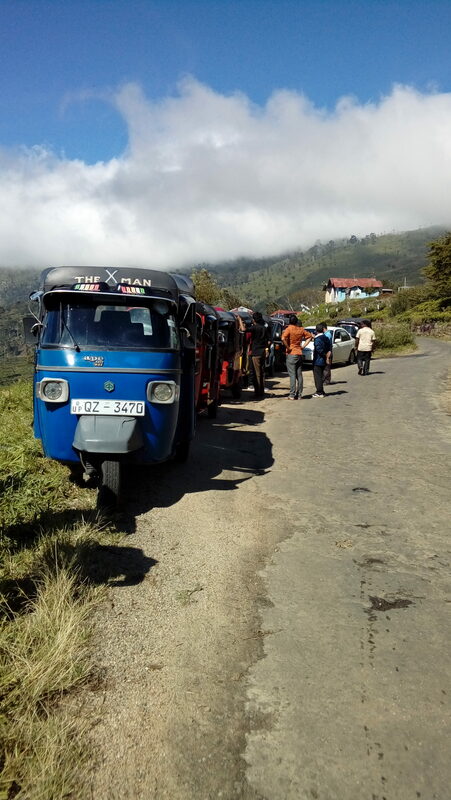 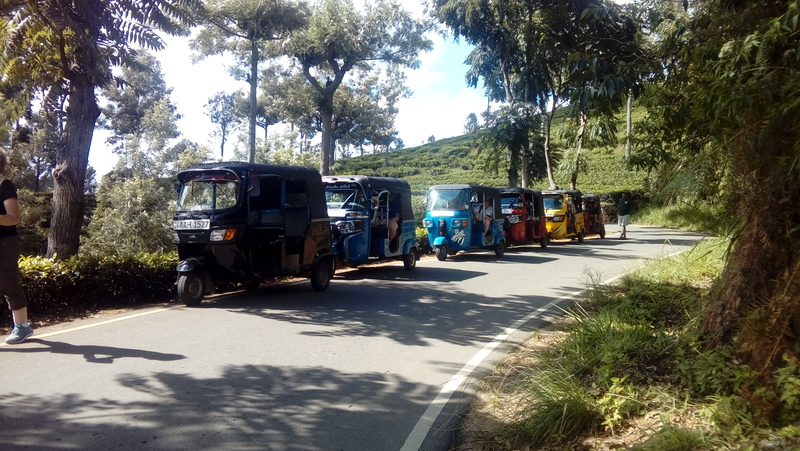 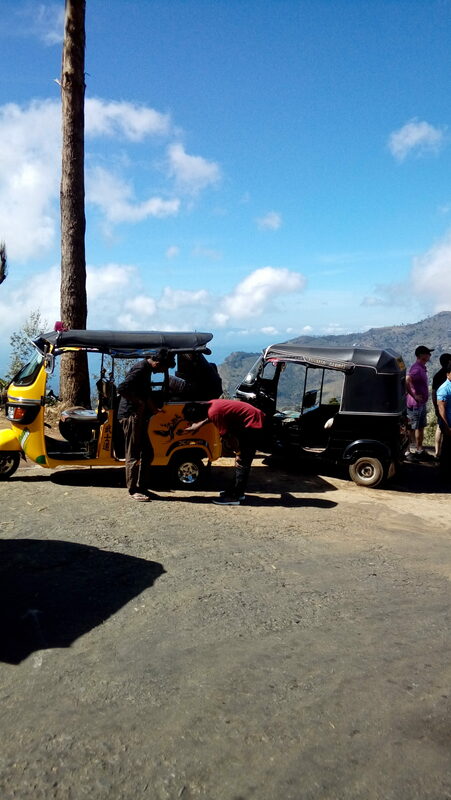 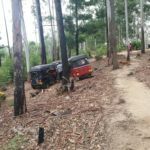 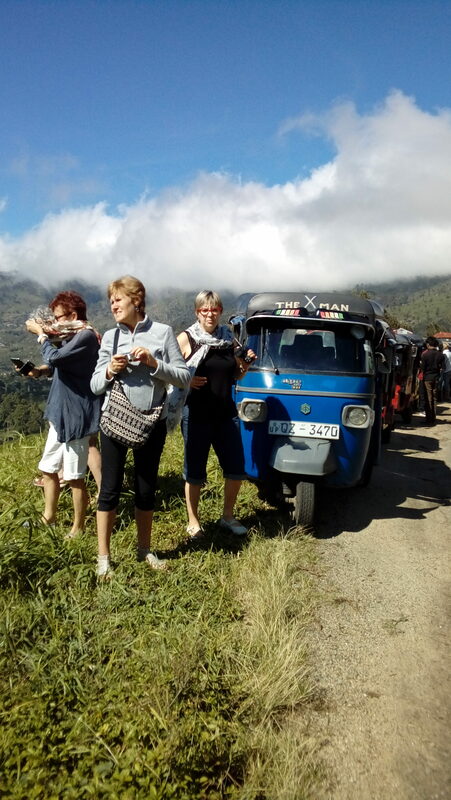 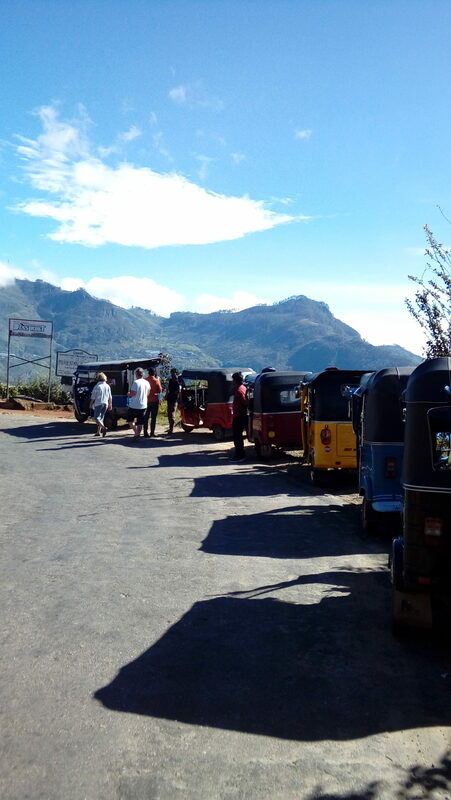 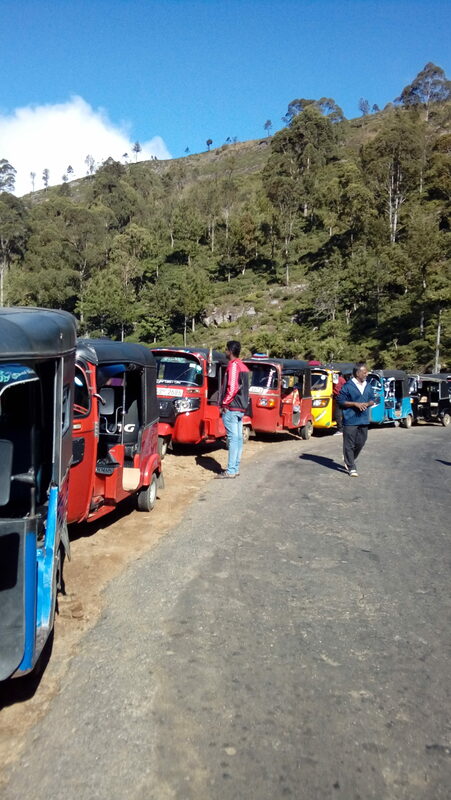 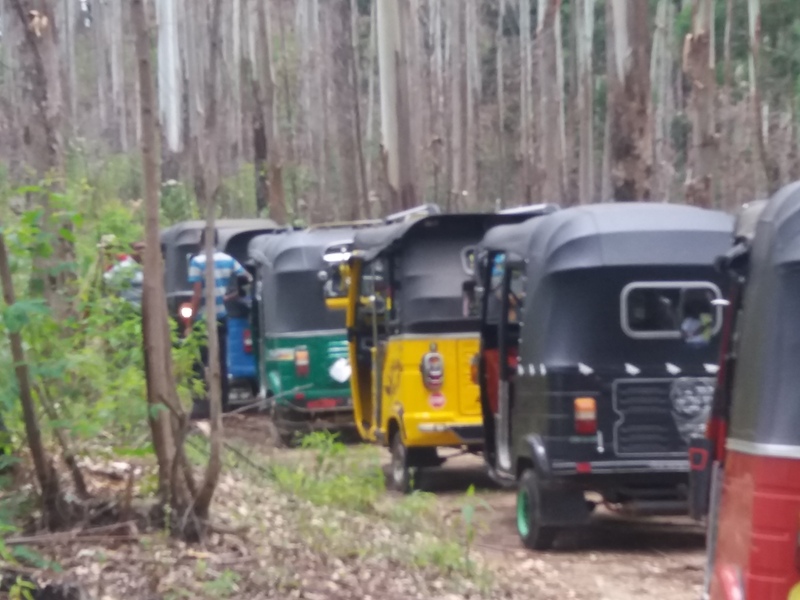 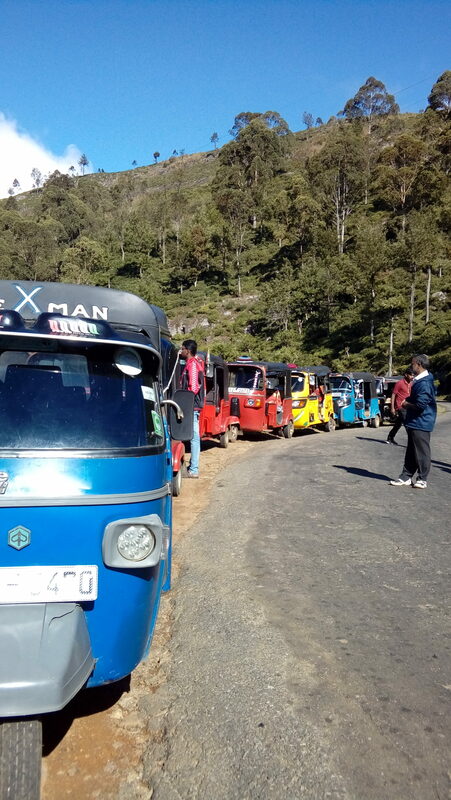 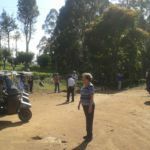 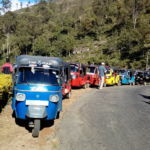 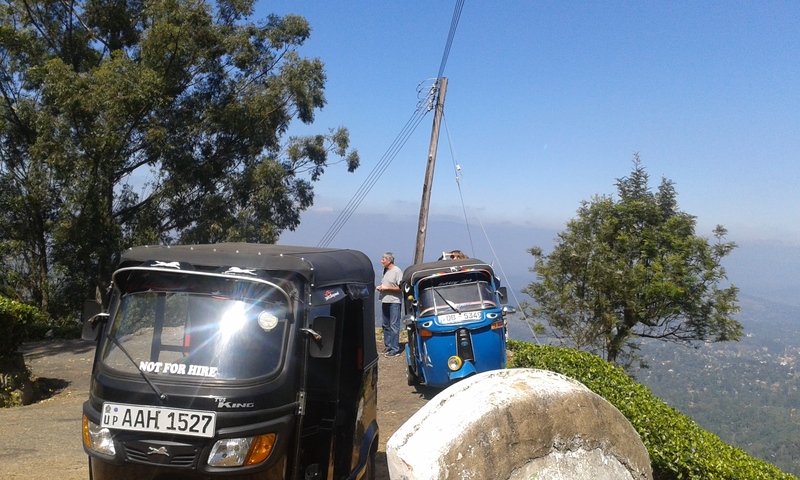 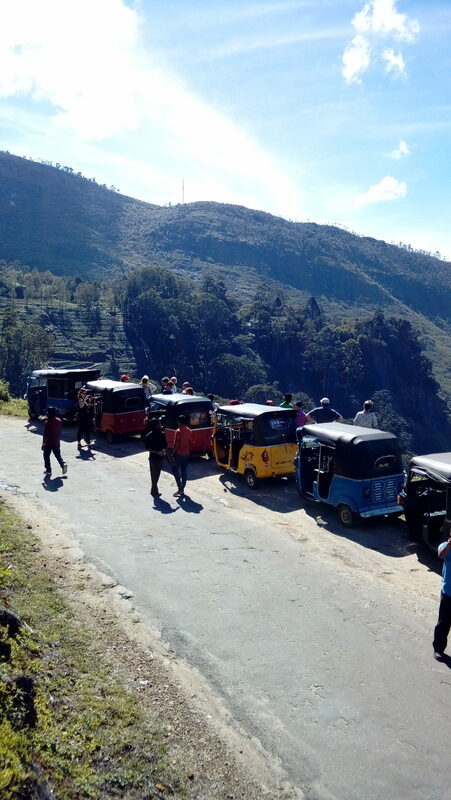 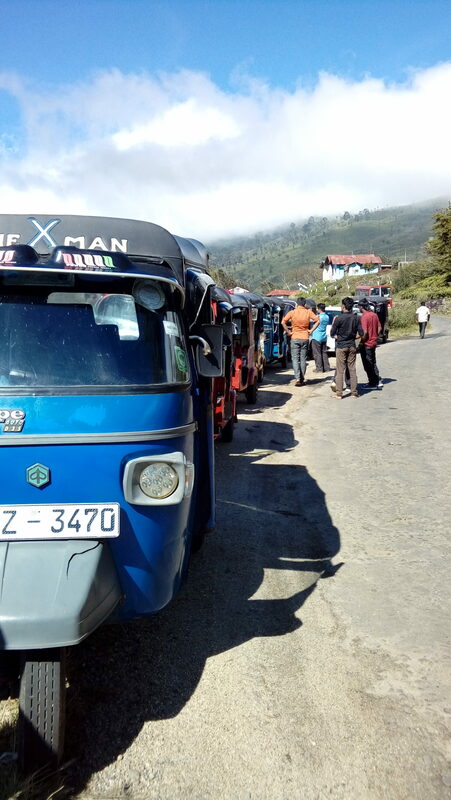 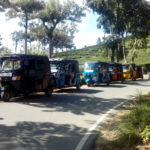 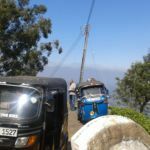 Nothing can compare to blowing in the wind in the country side with a tuk -tuk ride Tuk Tuk safari to the most beautiful tea plantation & leptons seat Lipton’s Seat is a Most famous view point of Badulla district and popular visiting place closed to Haputale Sri Lanka. 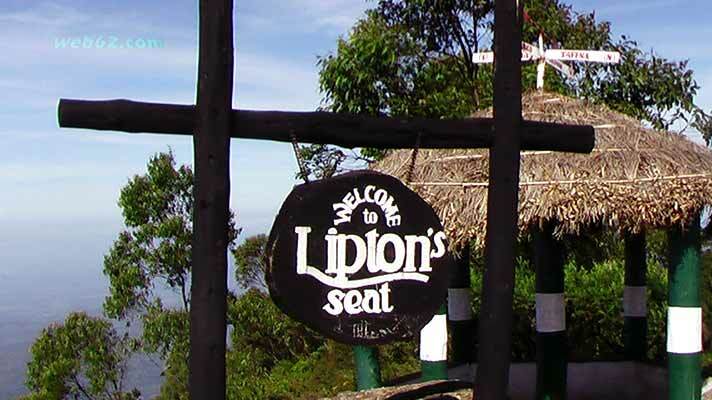 Lipton Seat is an observation point and at least 7 districts can be seen in this location. 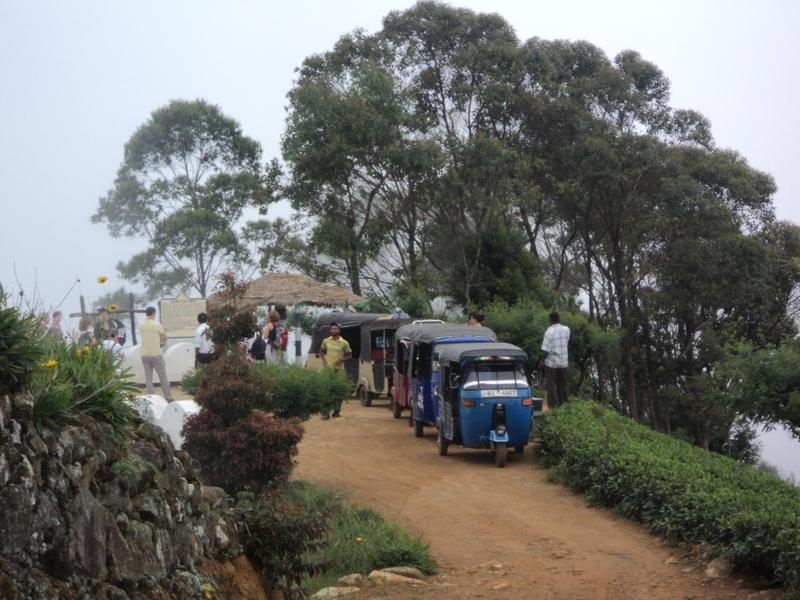 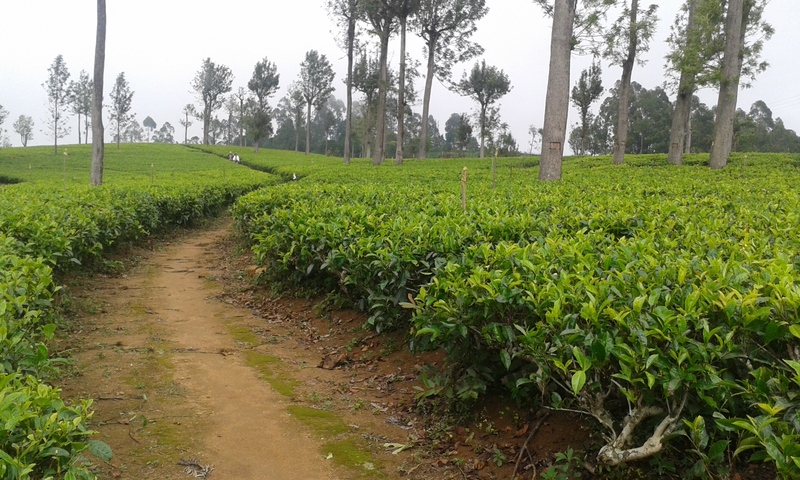 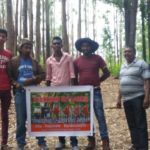 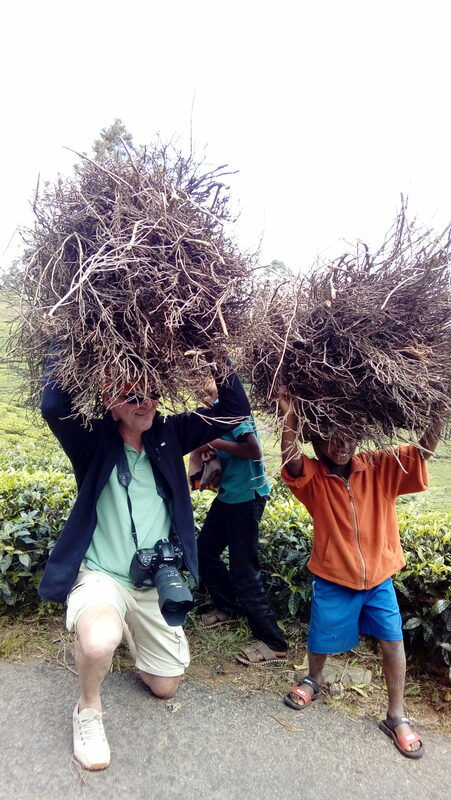 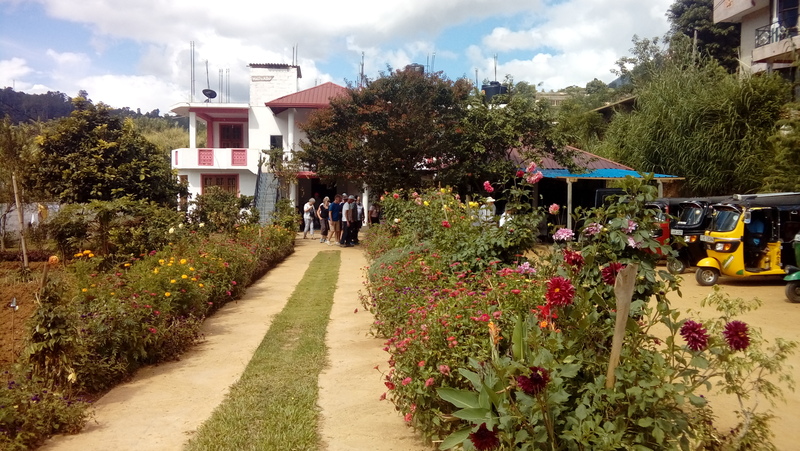 On the way to Lipton Seat there is a popular tea factory called Dambethanna Tea Factory which is largest tea factory of Badulla district. 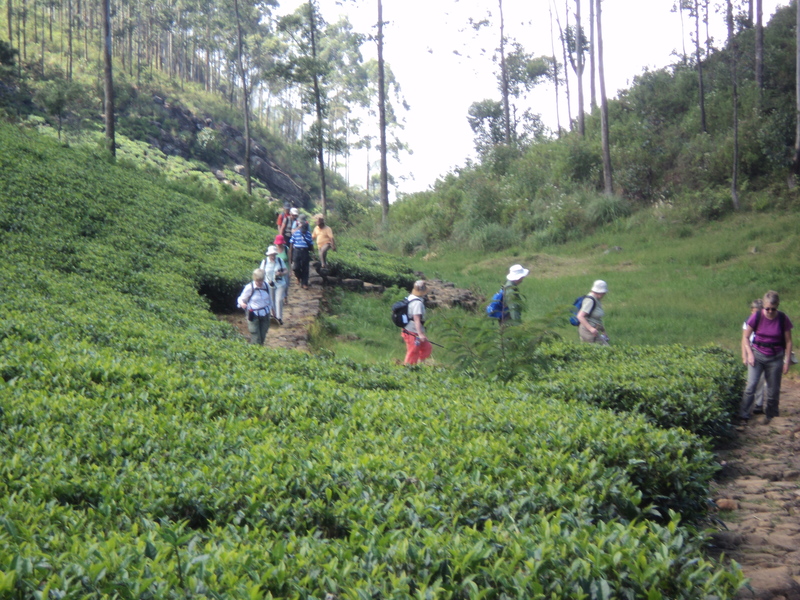 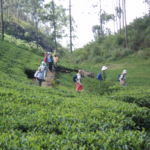 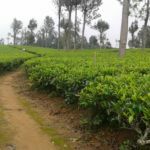 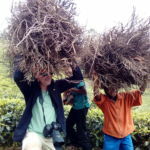 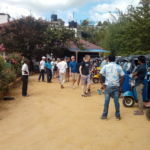 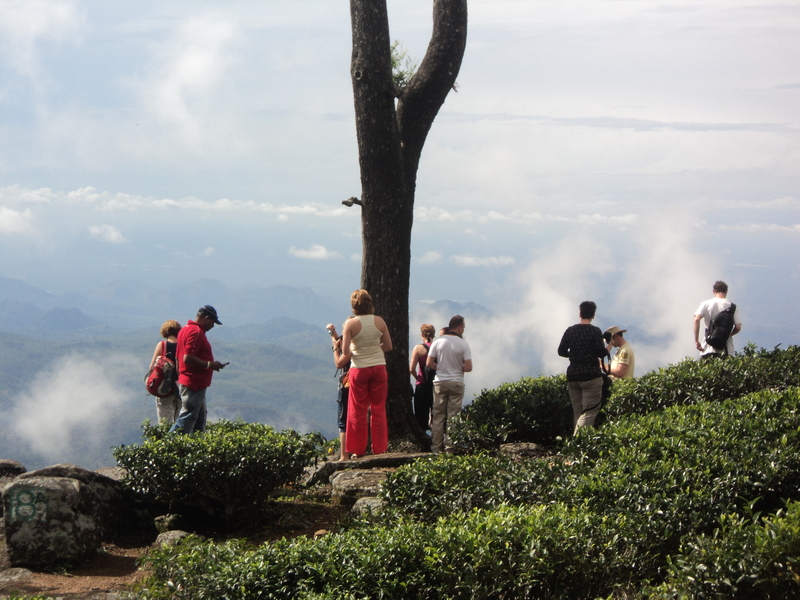 k some tea and we do some walking in the tea plantation with panoramic views Sri Lanka offers and also, we will visit the tea plantation village, we go to the famous leptons seat also if you like to visit the leptons tea factory after the tour it’s possible the tour is about 4 hours We start the tour from Bandarawela. 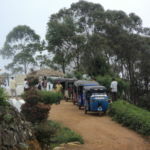 Ella is a beautiful small town in the south of Sri Lanka in the Hill country. 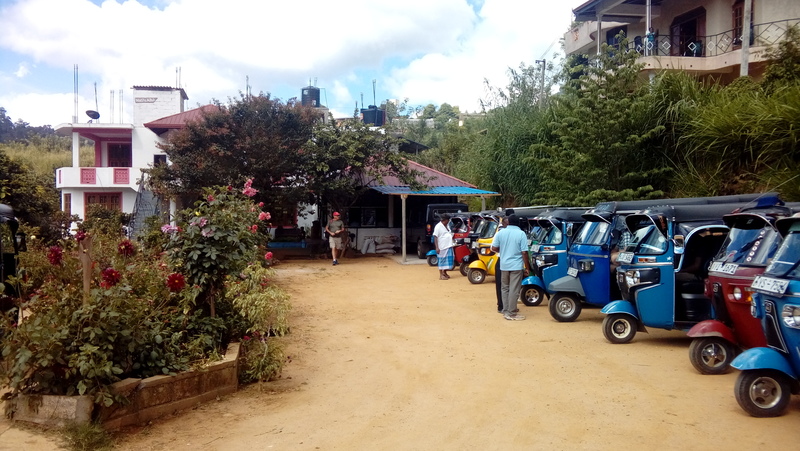 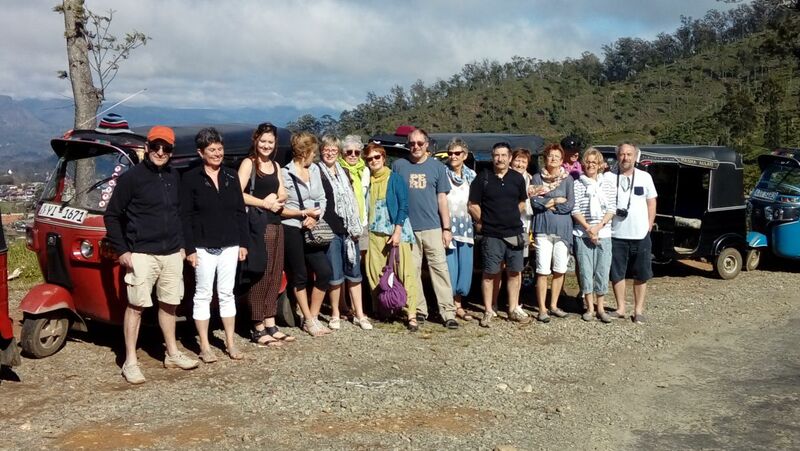 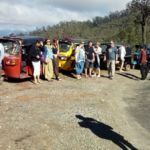 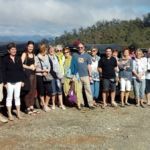 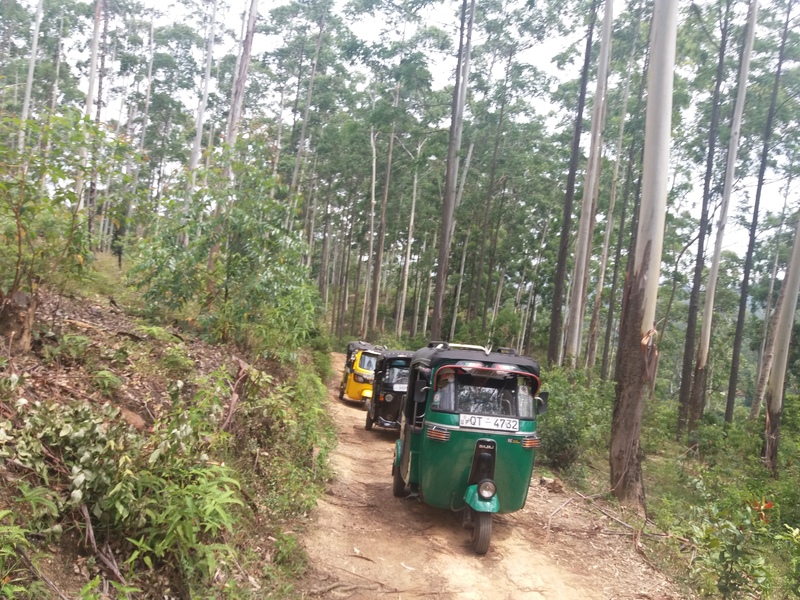 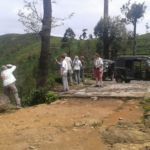 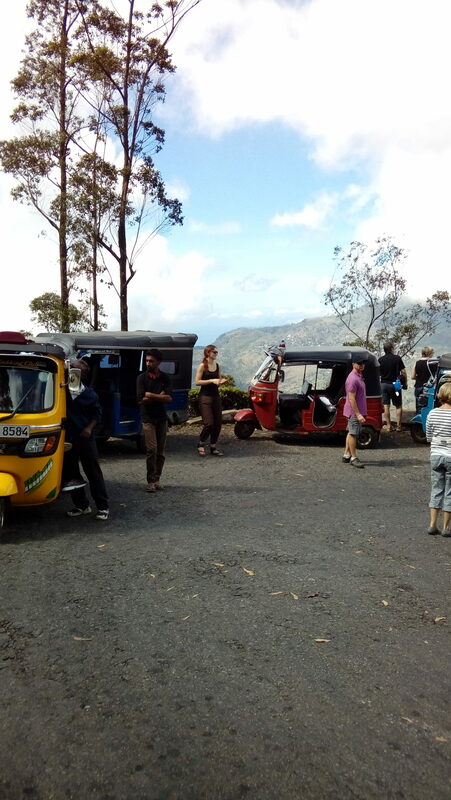 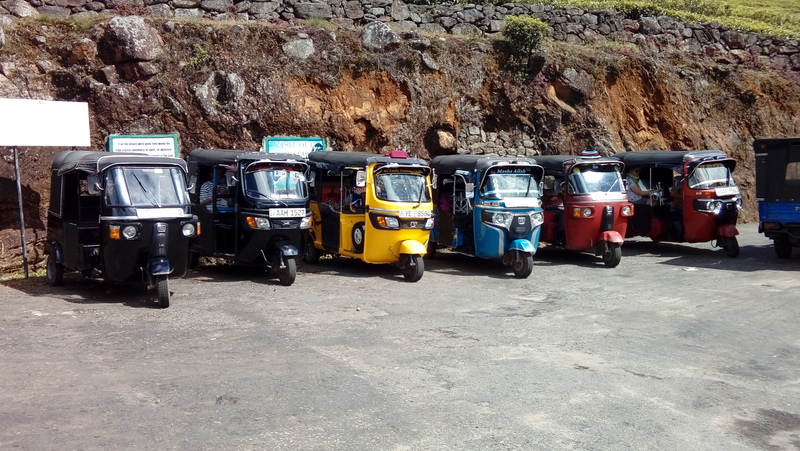 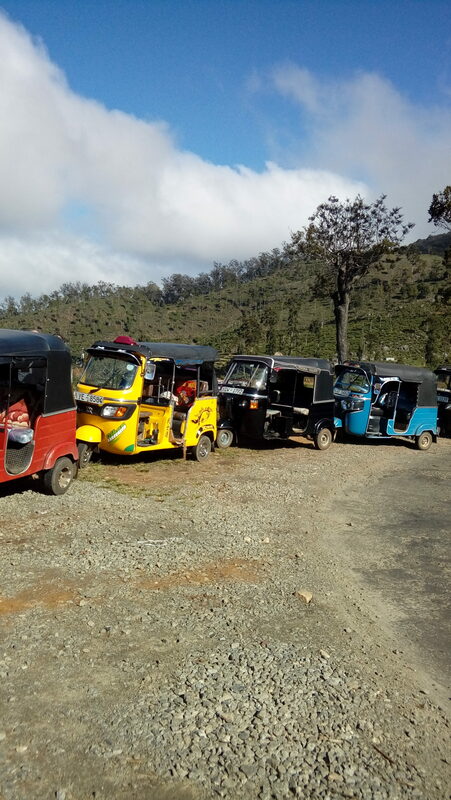 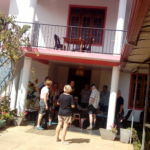 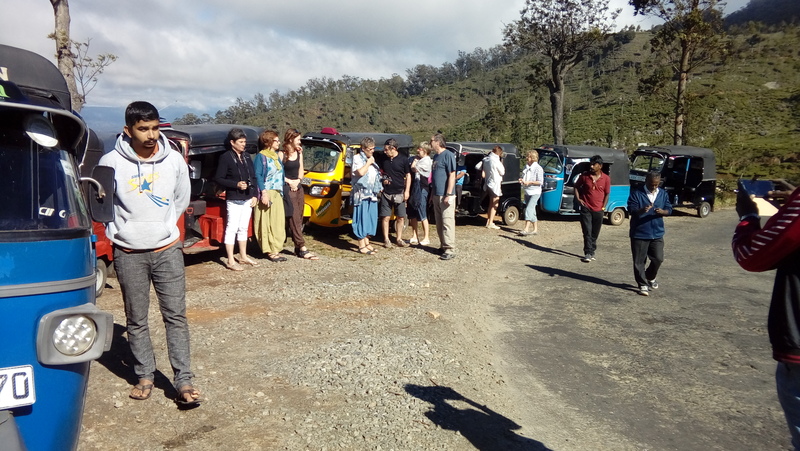 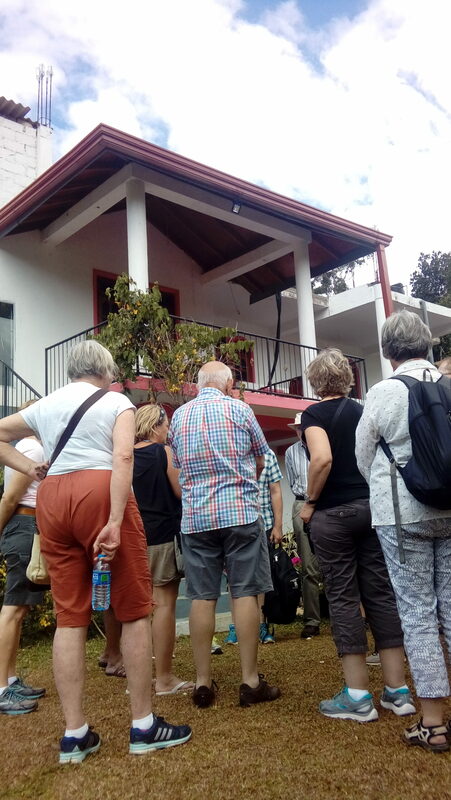 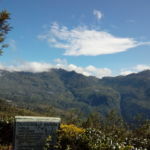 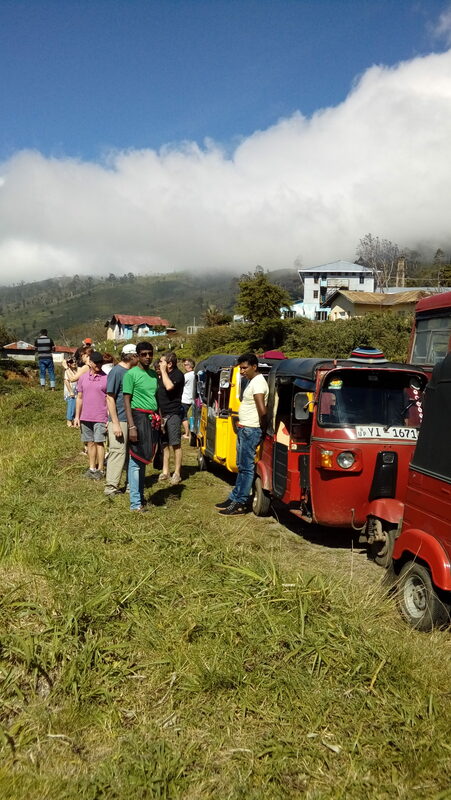 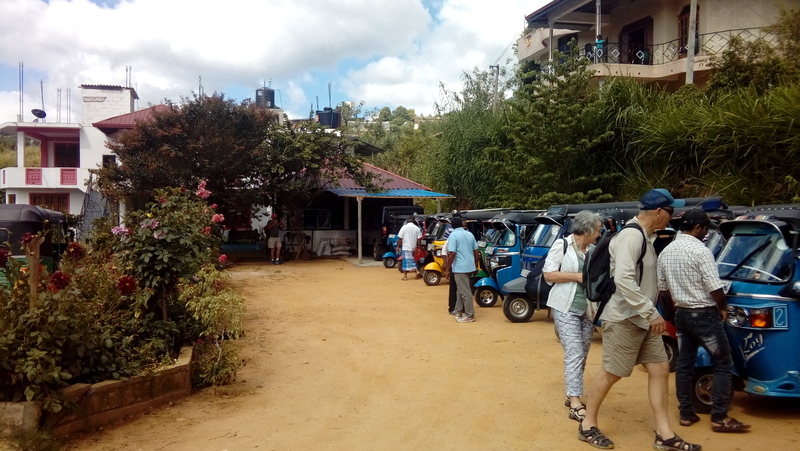 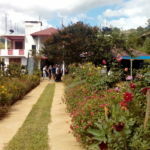 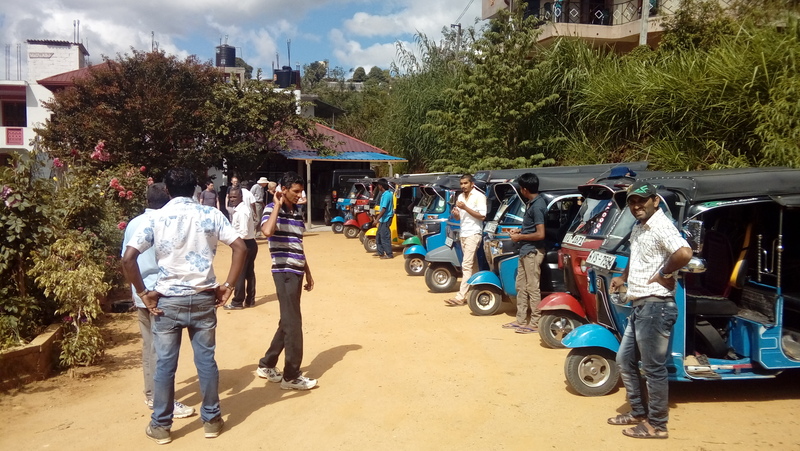 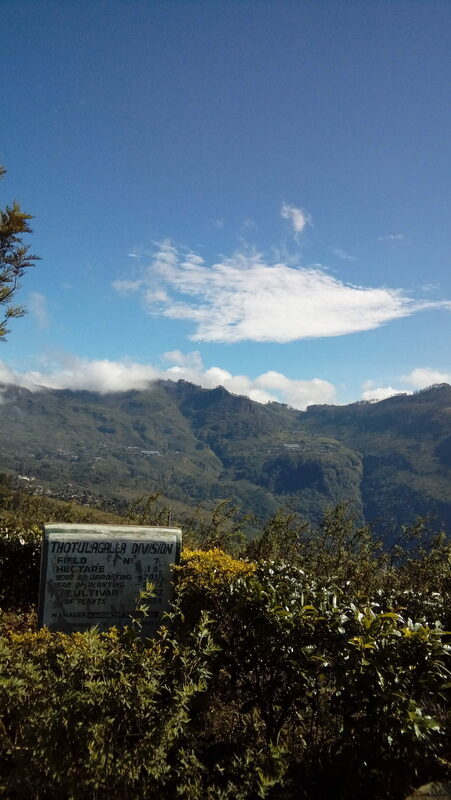 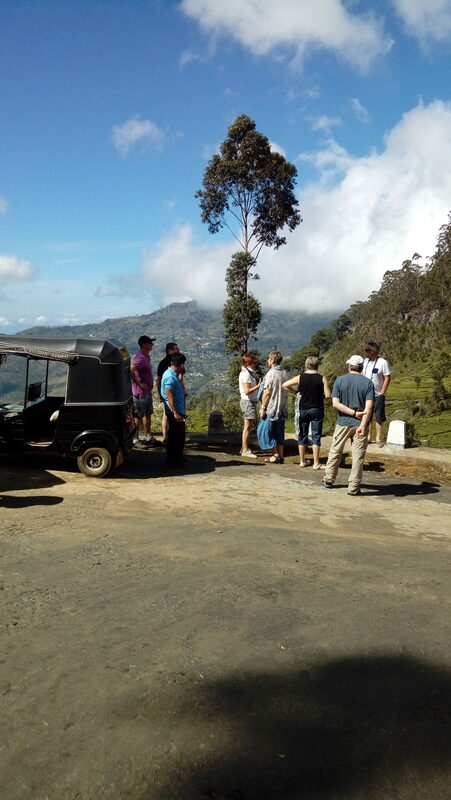 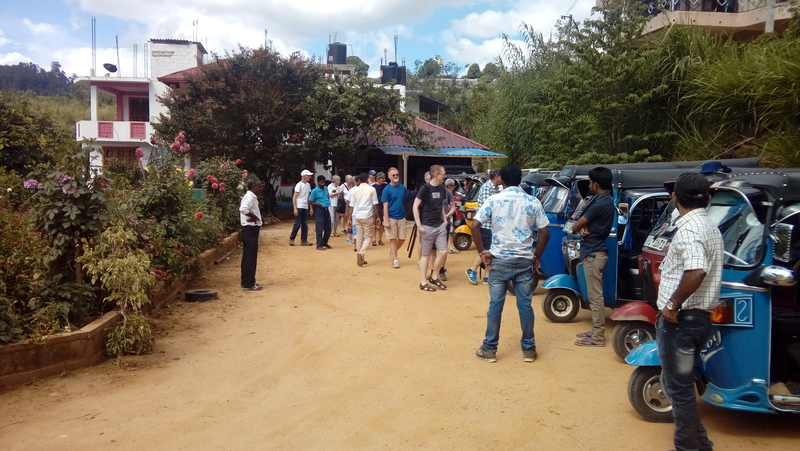 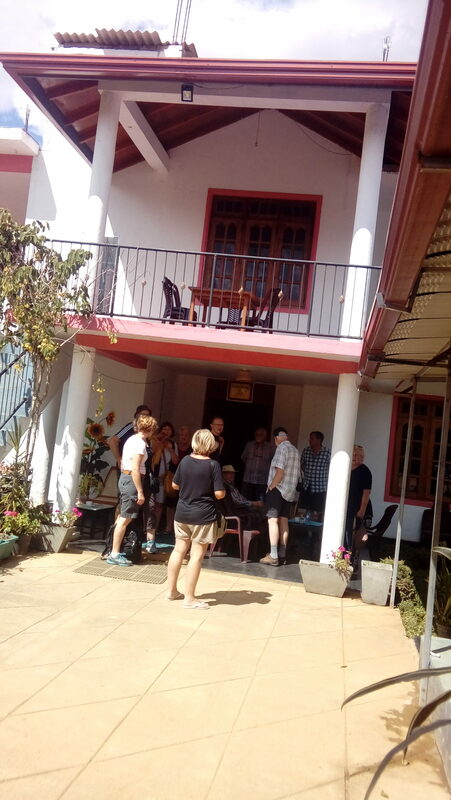 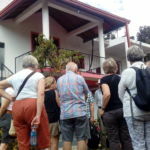 It is a great base for tourists who want to explore the surrounding hills and enjoy the breathtaking views of Badulla’s green valleys the weather is usually quite humid, with moderate air temperature, sunny mornings. 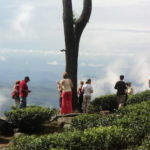 Ella Rock is a famous cliff, located high above Ella’s village, roughly a two hours’ strenuous trek from the center of town to the top the rock offers stunning views across the hill country, and the plains below. 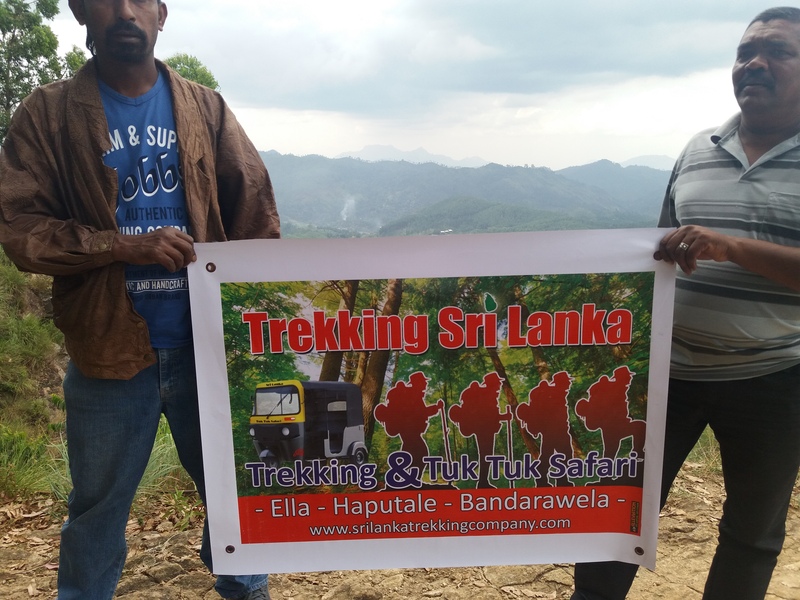 The trek to Ella Rock is about 8 km long and and it’s a hard climb in the mountain. 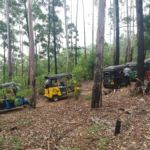 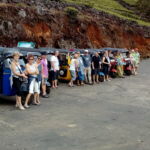 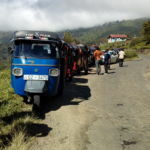 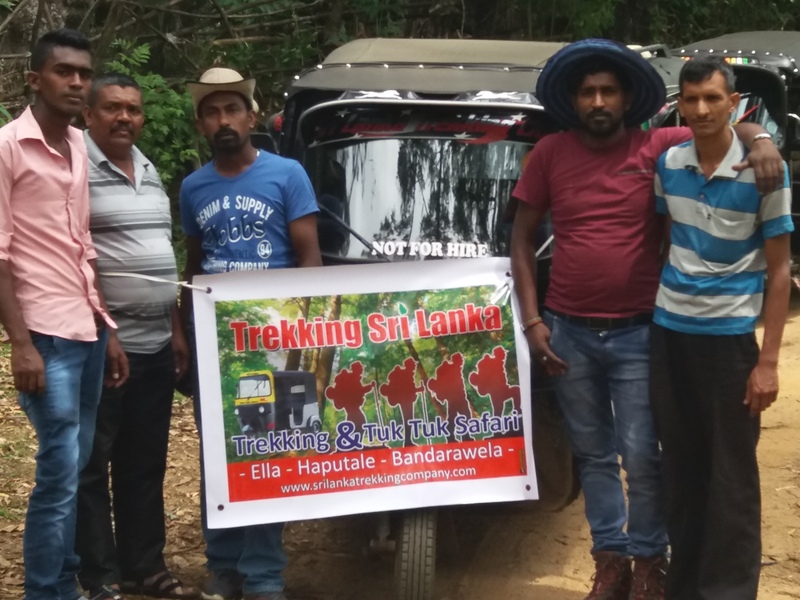 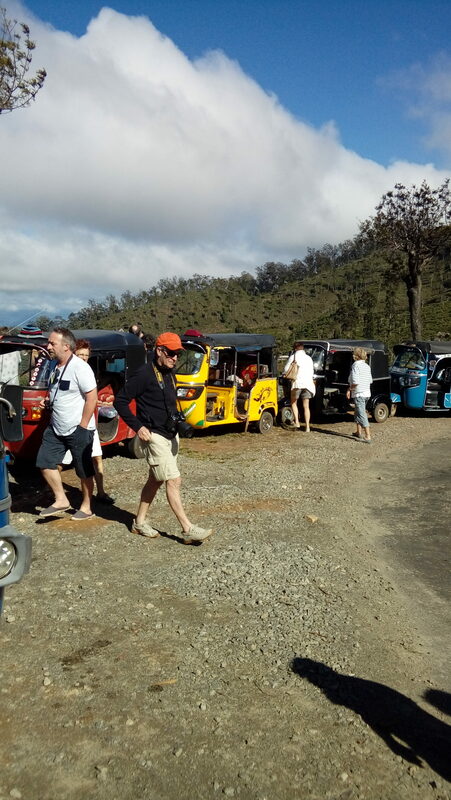 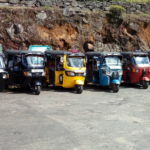 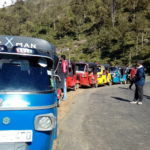 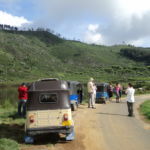 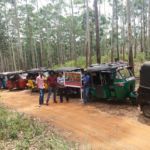 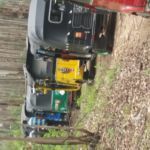 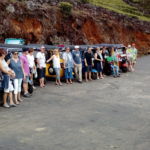 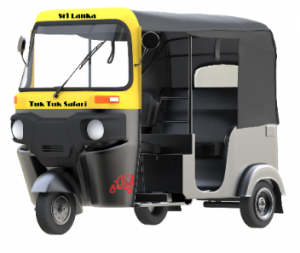 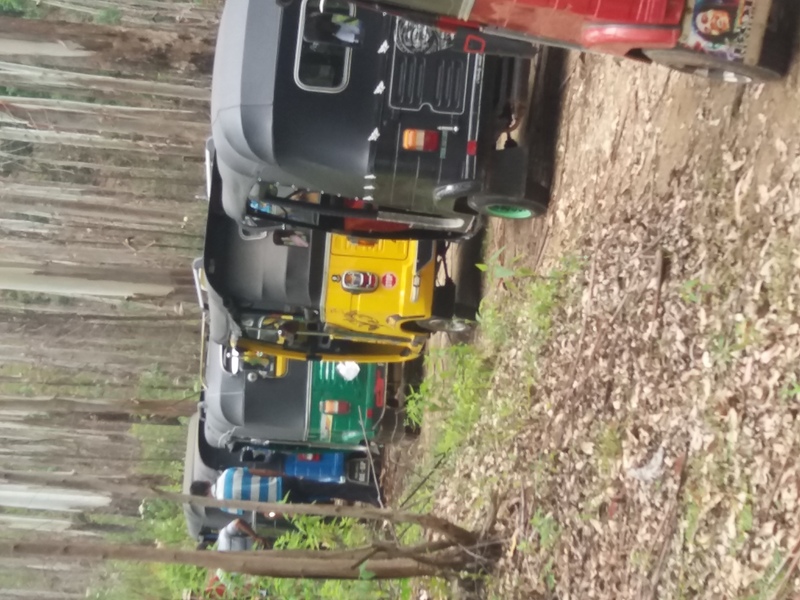 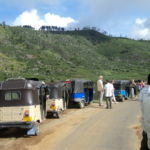 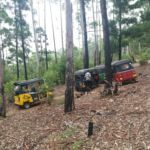 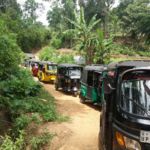 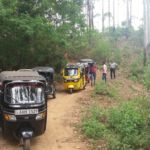 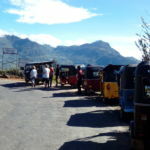 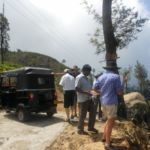 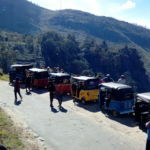 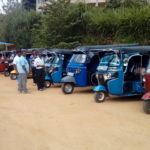 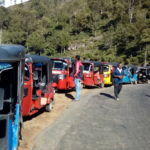 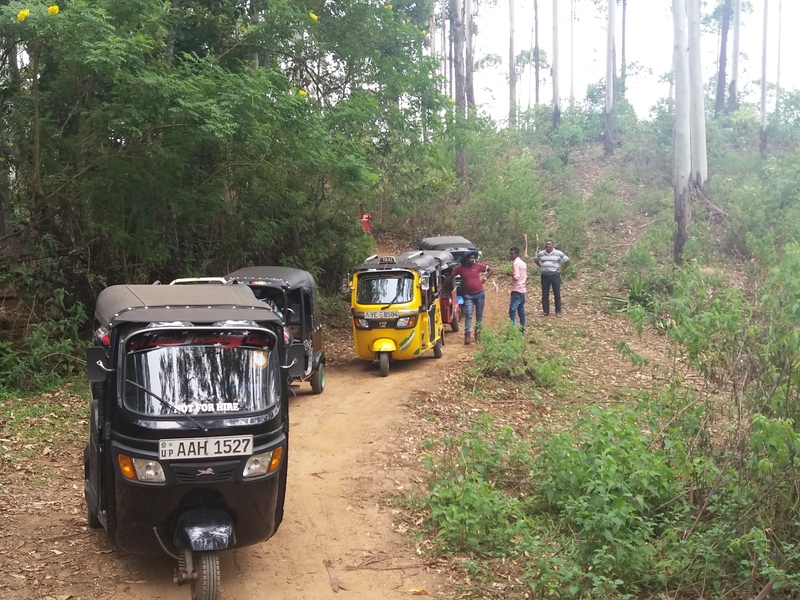 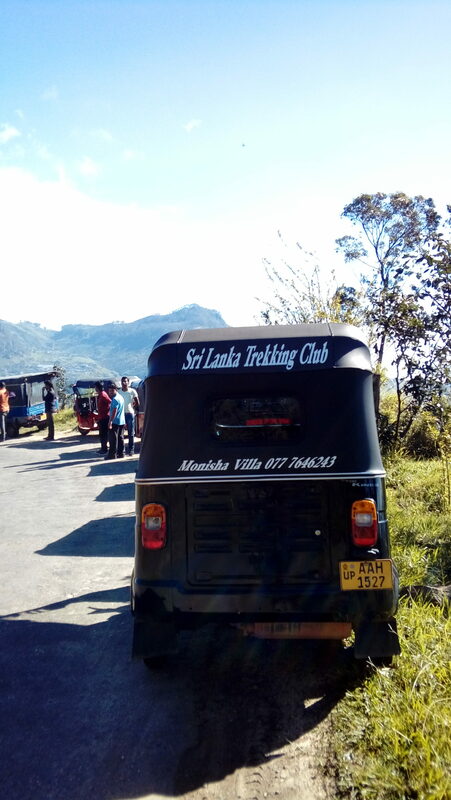 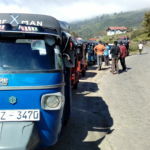 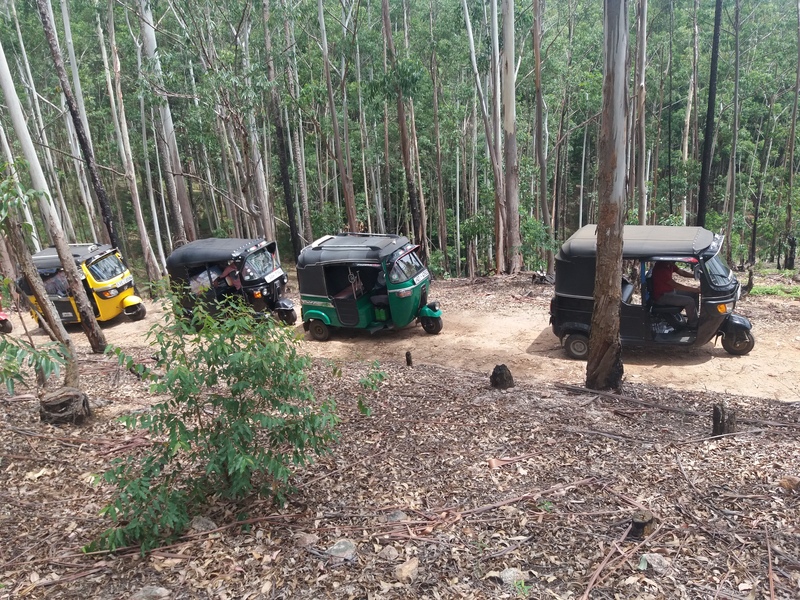 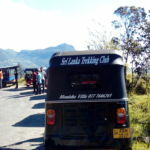 We offer a tuk tuk safari to Ella rock so you will see the fantastic view from the Ella rock and same time you will have an unforgettable tuk tuk ride Trekking Sri Lanka is the organization start the tuk tuk safari first in Sri Lankla and our tuk tuk drivers are tourist friendly and safe drivers with experience of many years with tourist so we guarantee your safety with us The tour is about 3 Hours and we will offer a picnic on the Ella rock so you can enjoy a picnic in the forest with the best view Sri Lanka can offer. 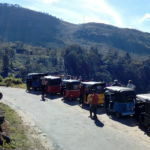 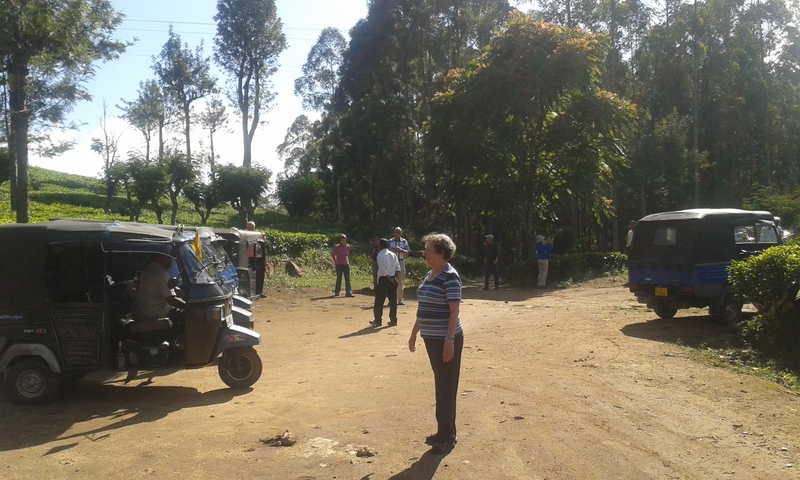 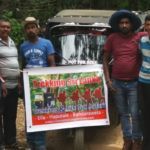 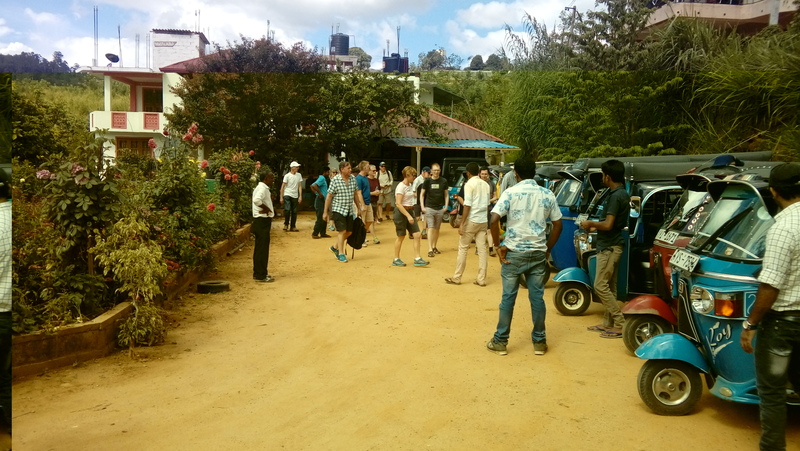 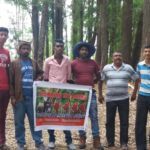 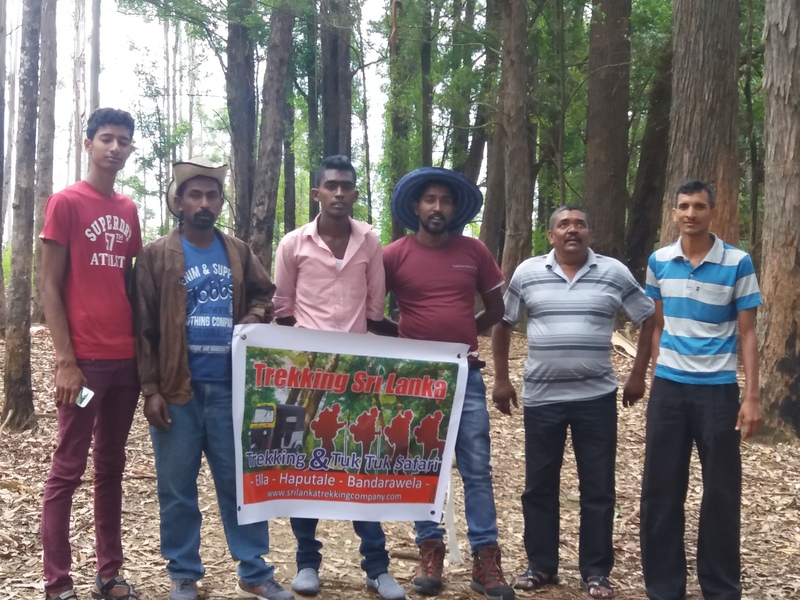 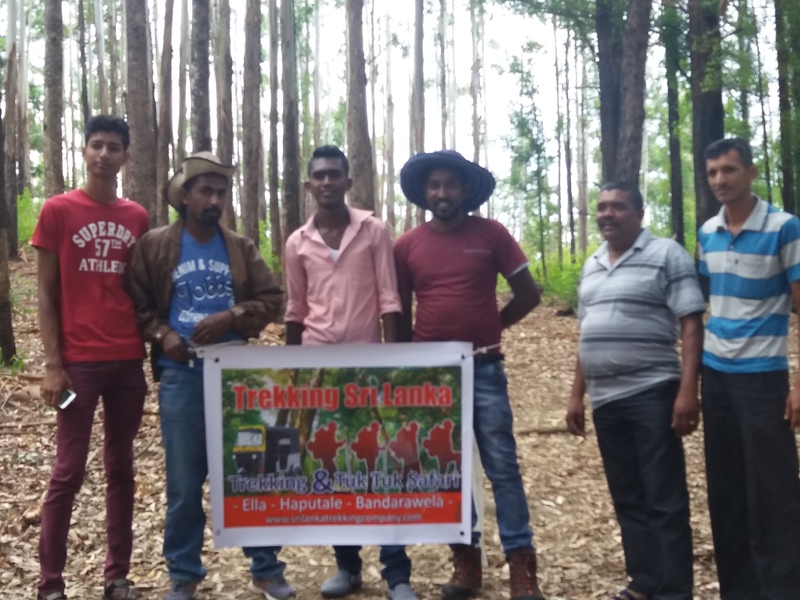 We start our tour from Bandarawela or Ella.